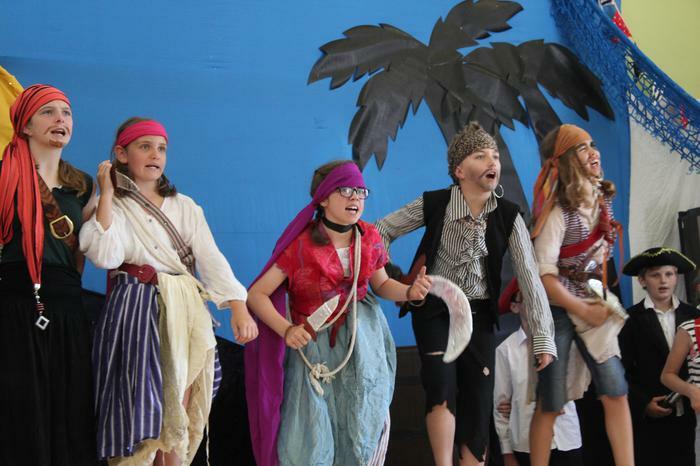 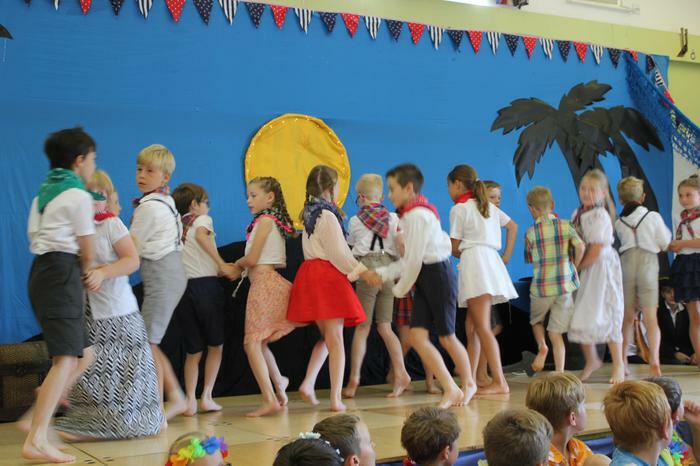 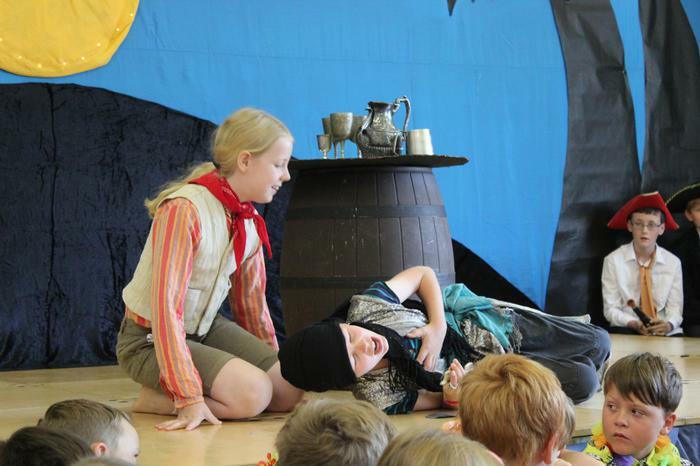 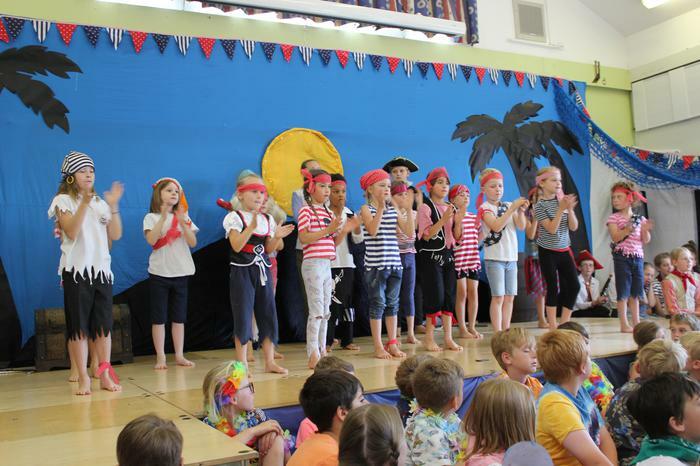 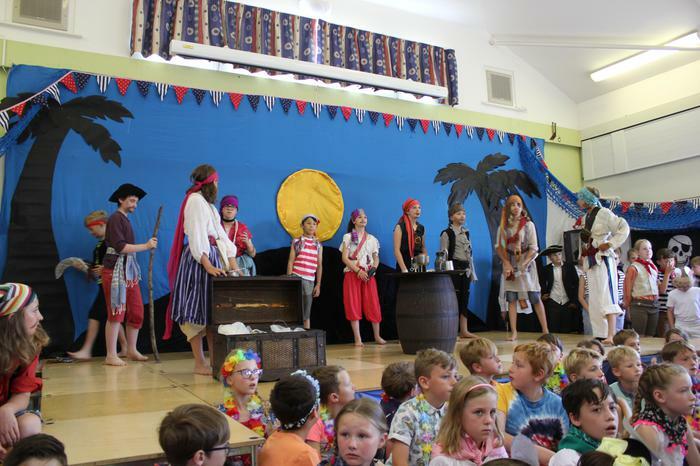 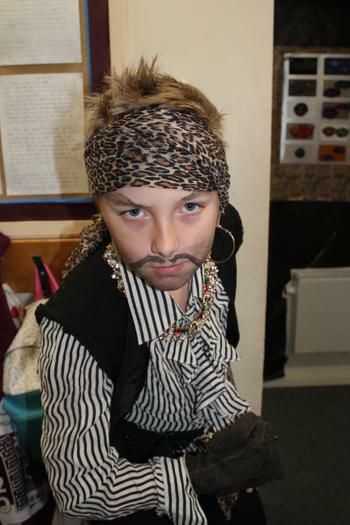 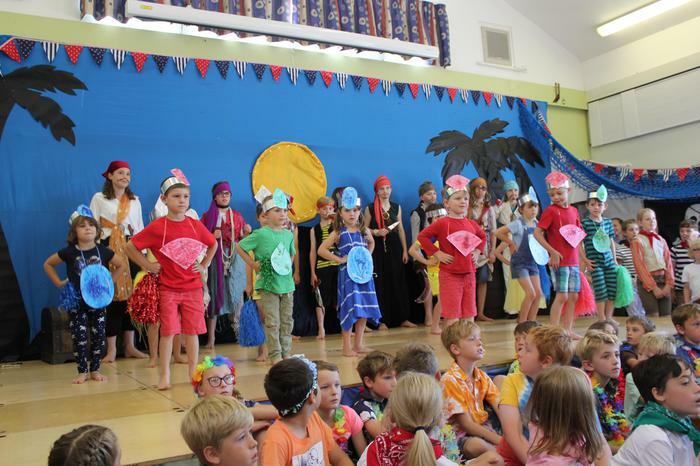 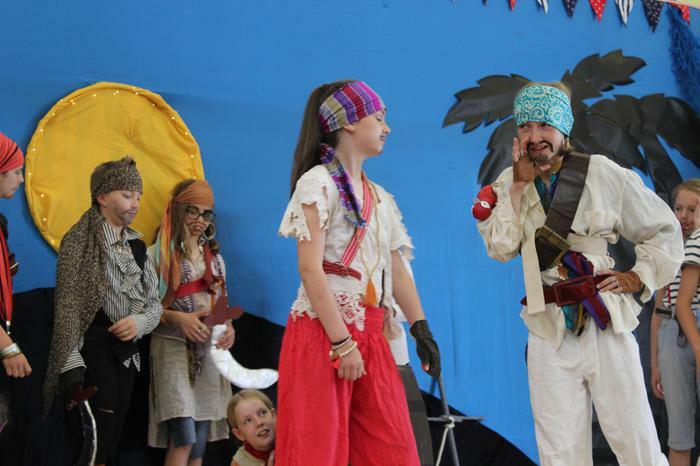 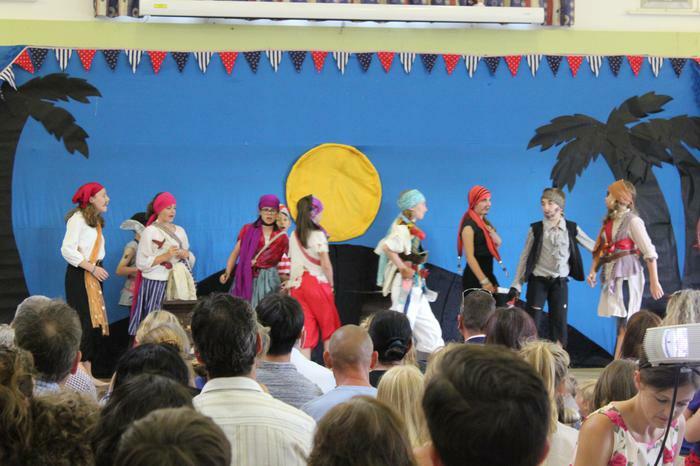 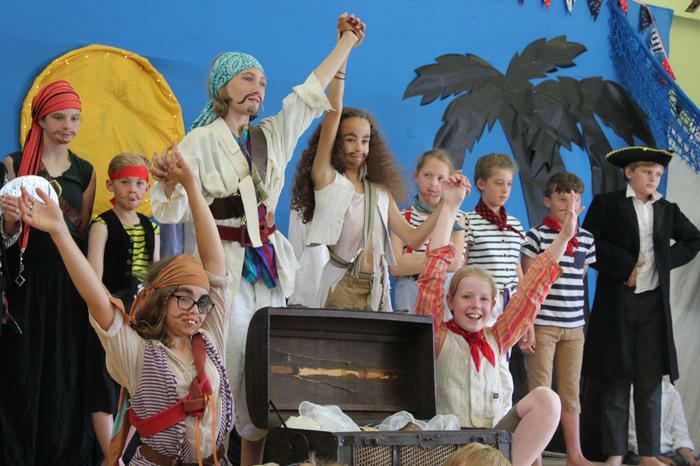 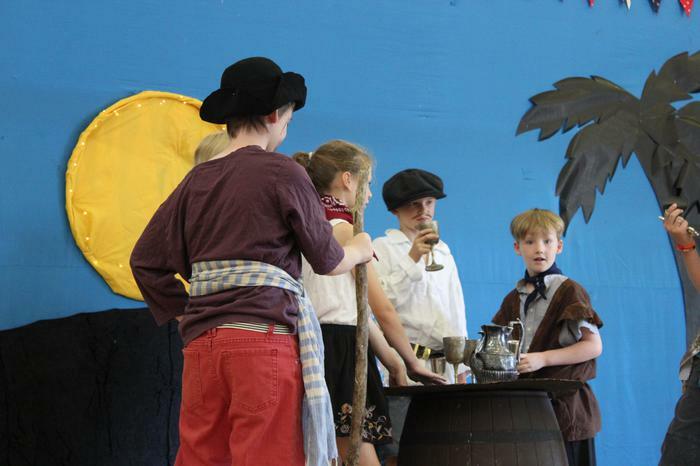 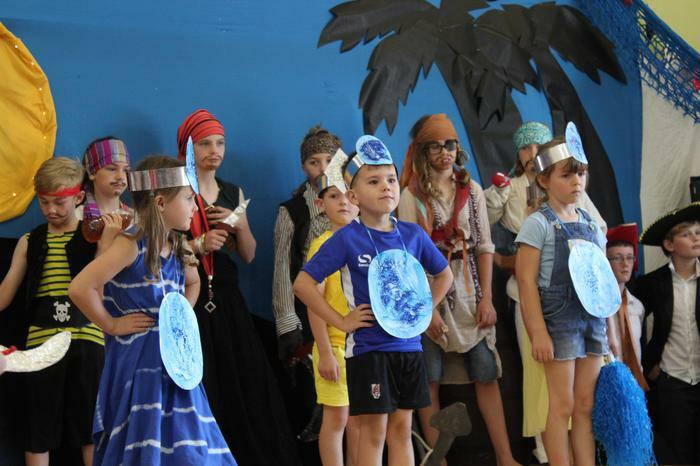 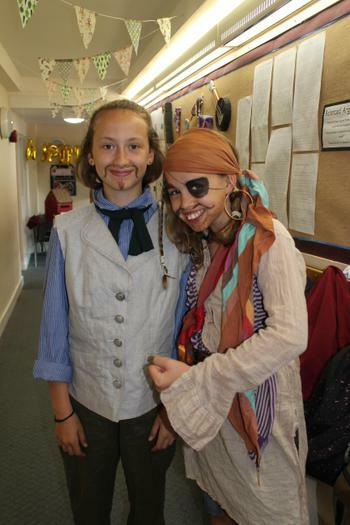 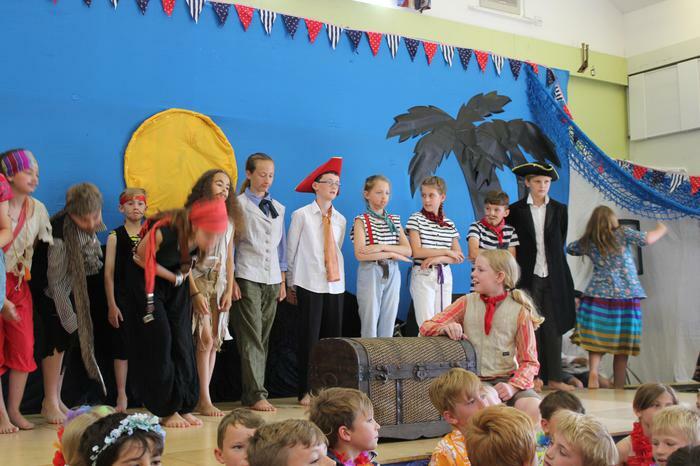 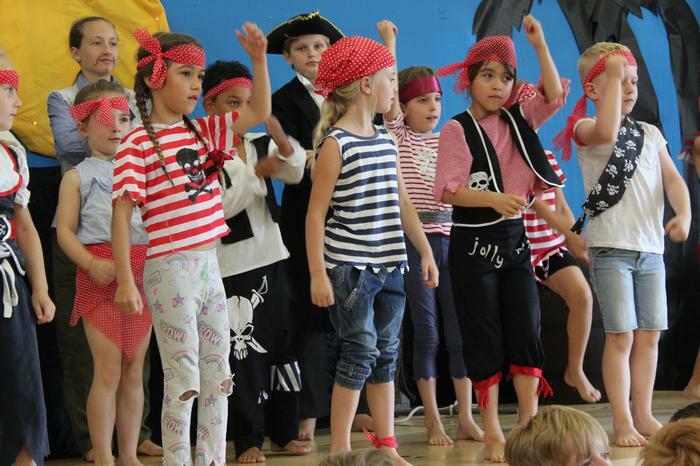 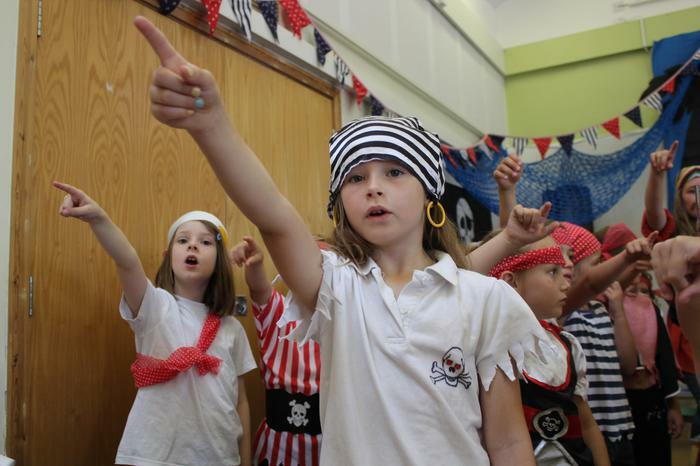 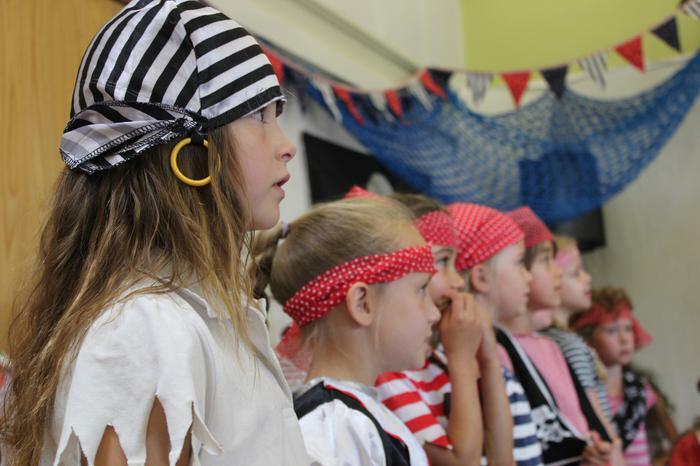 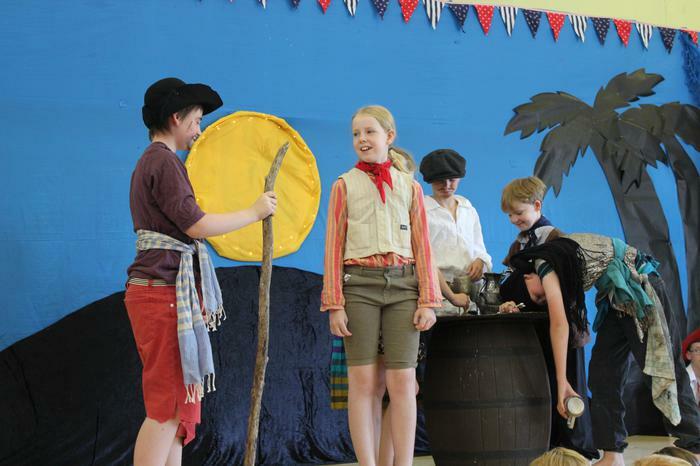 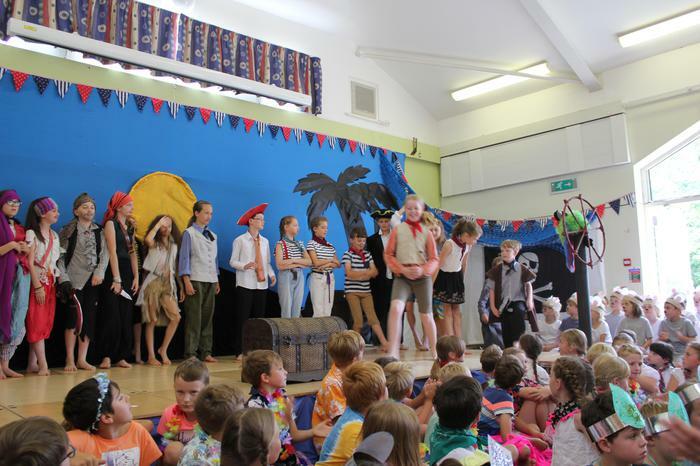 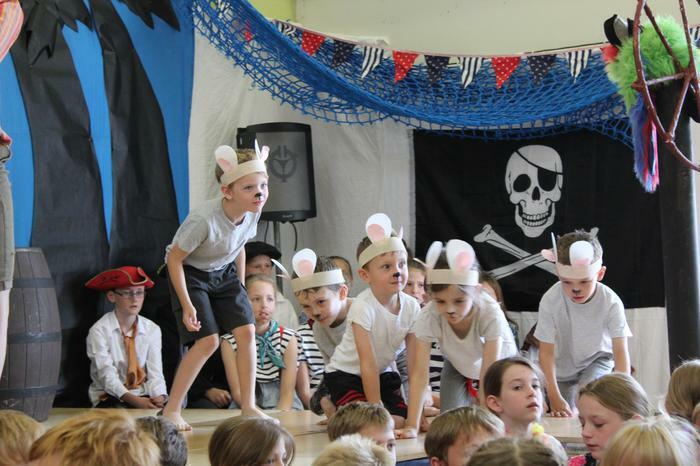 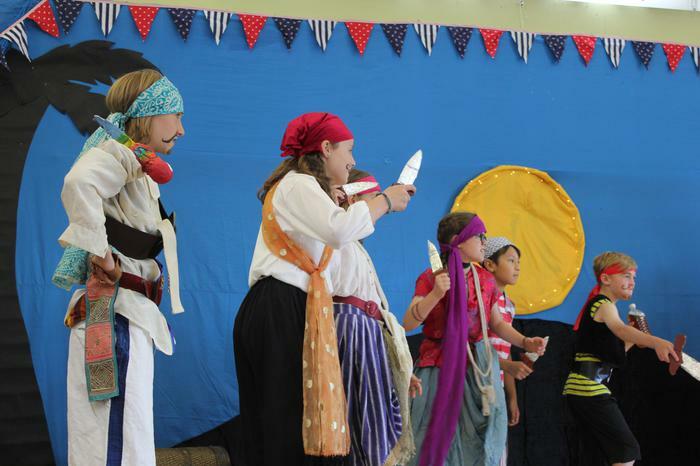 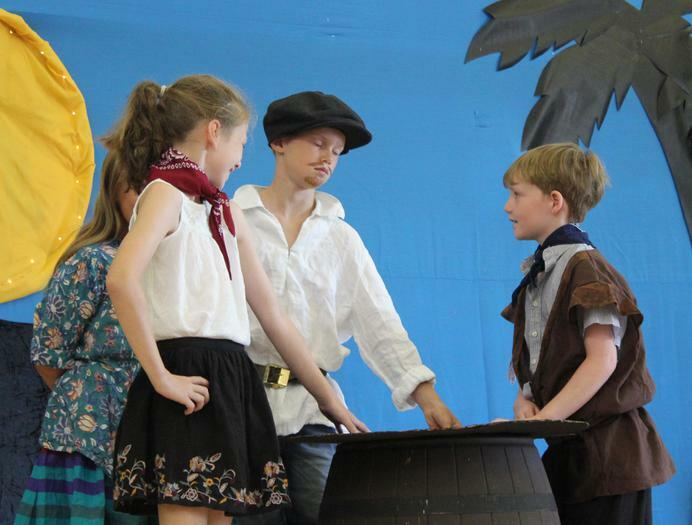 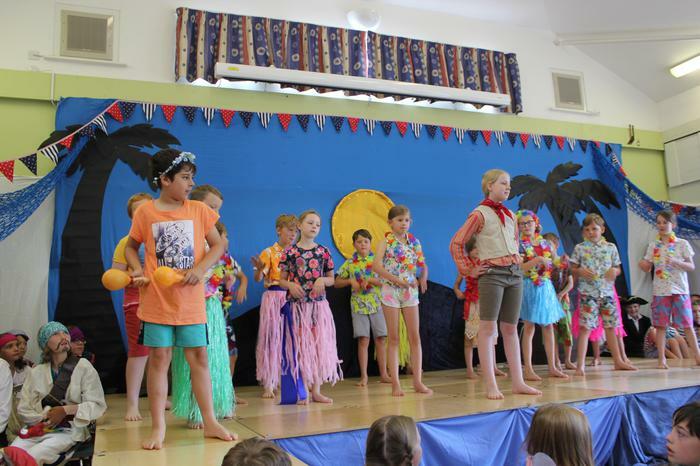 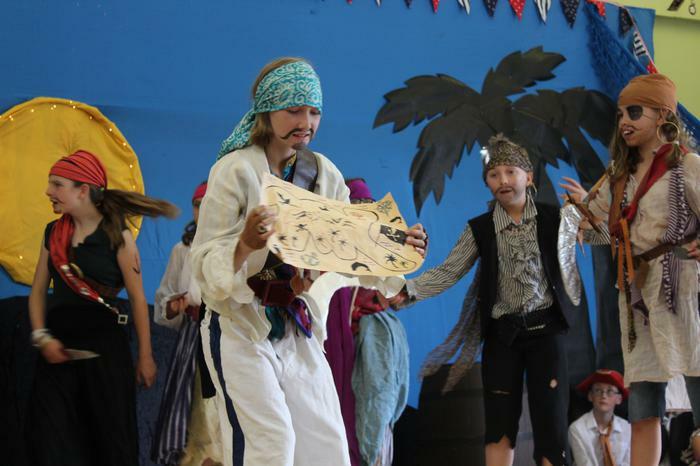 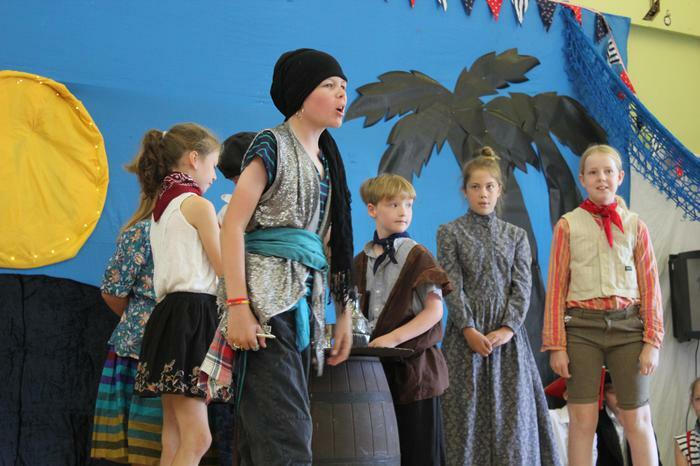 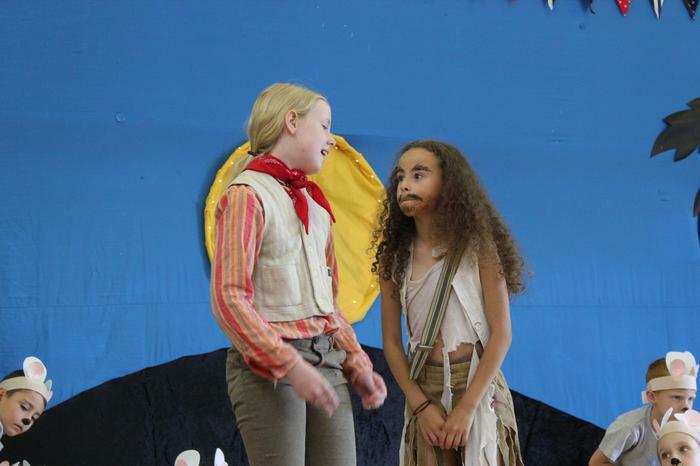 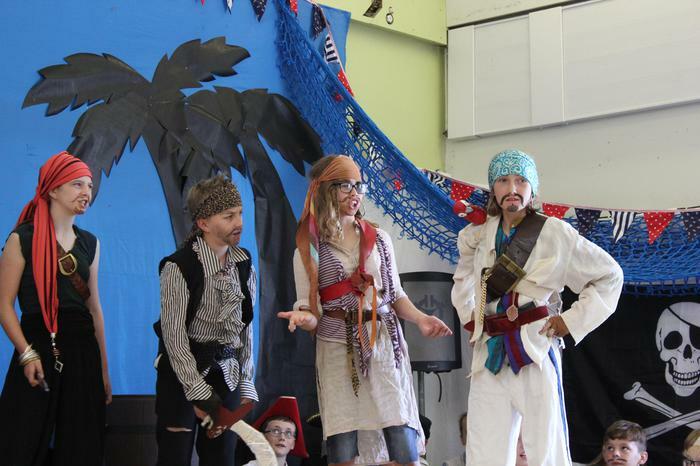 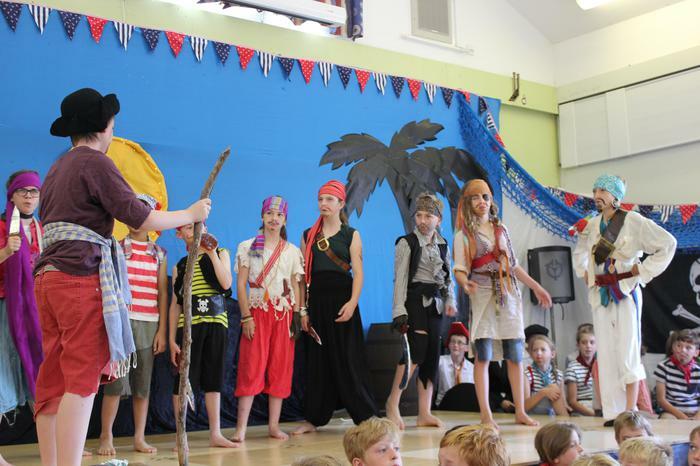 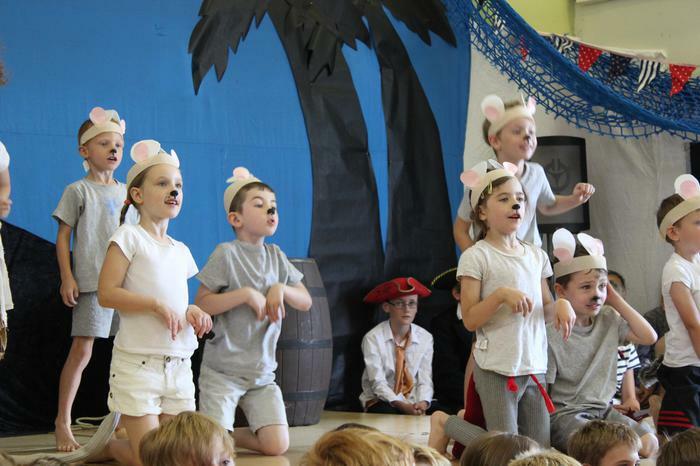 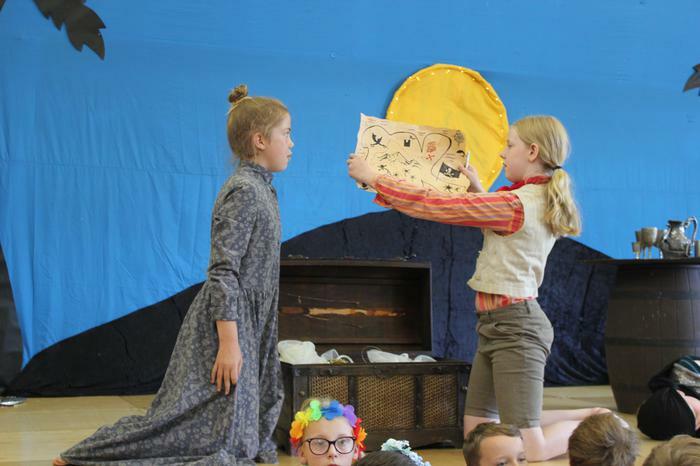 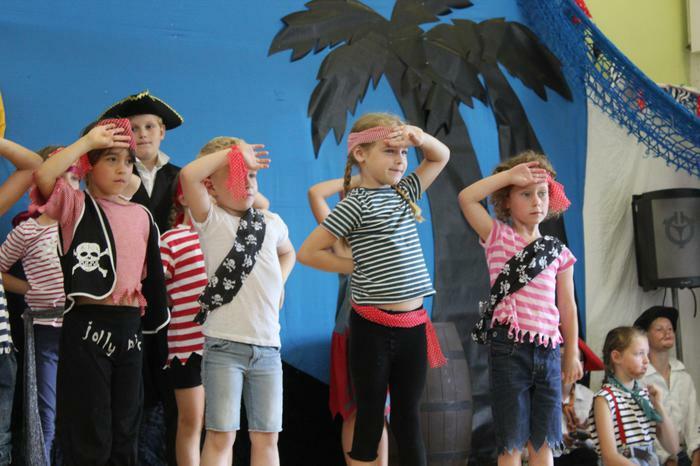 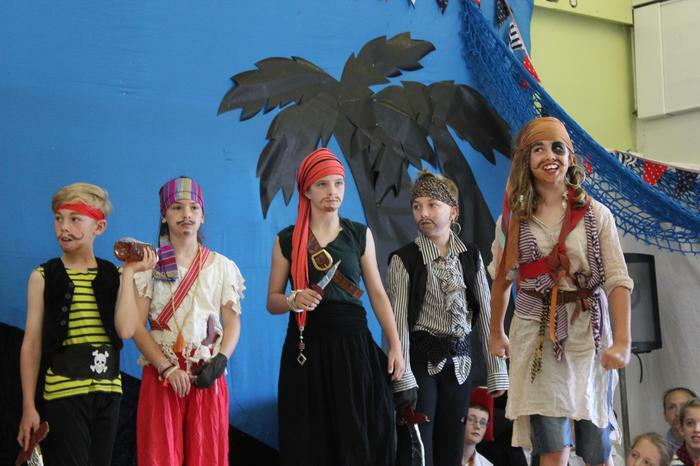 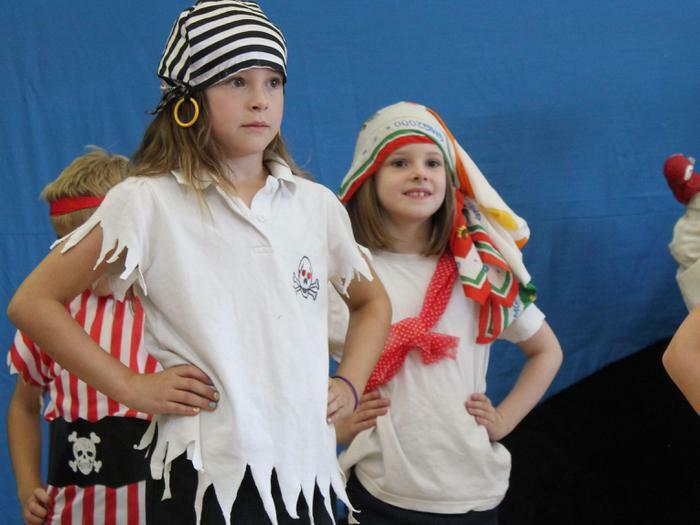 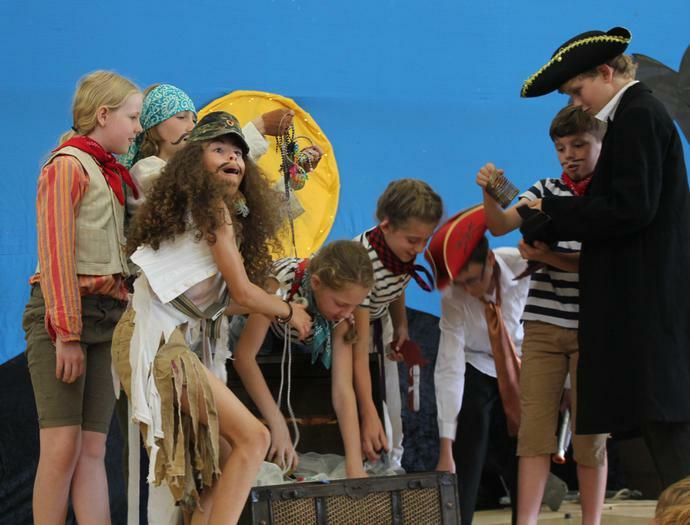 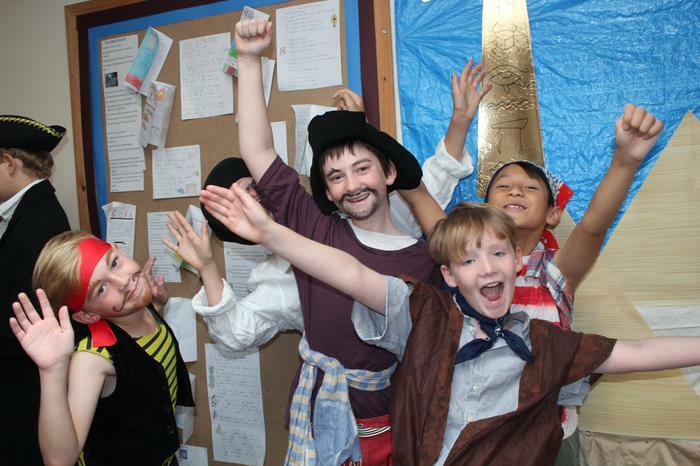 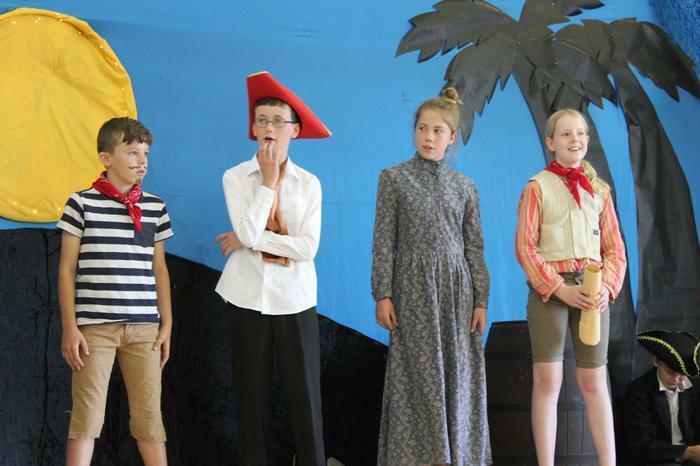 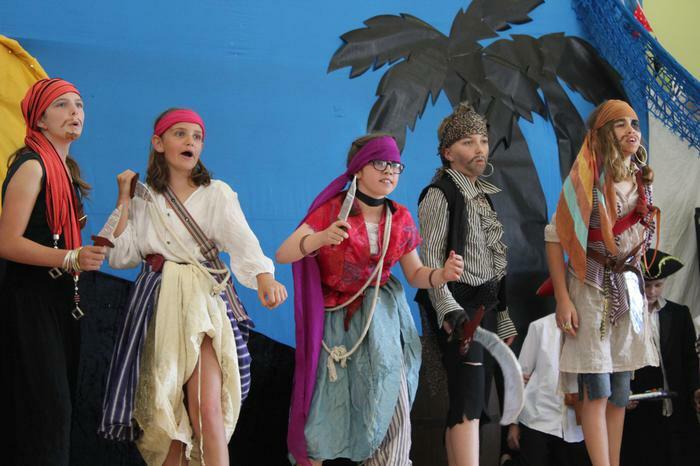 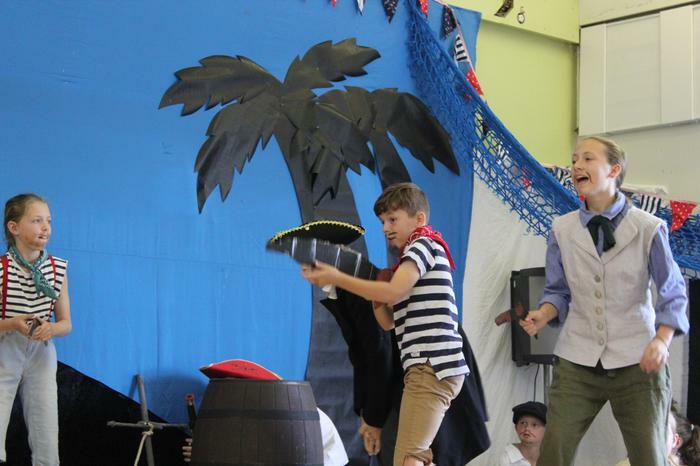 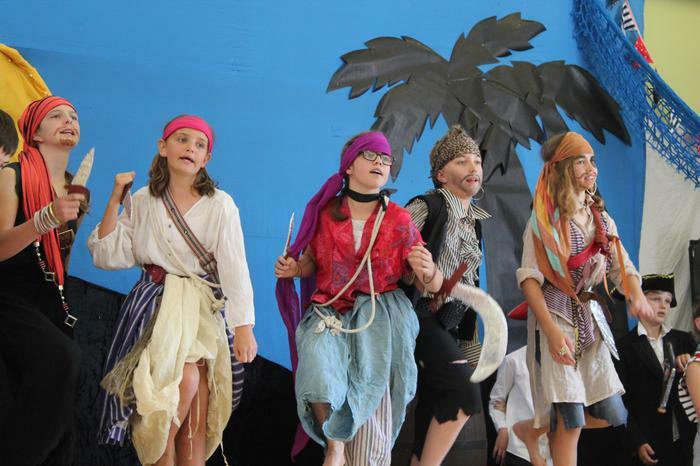 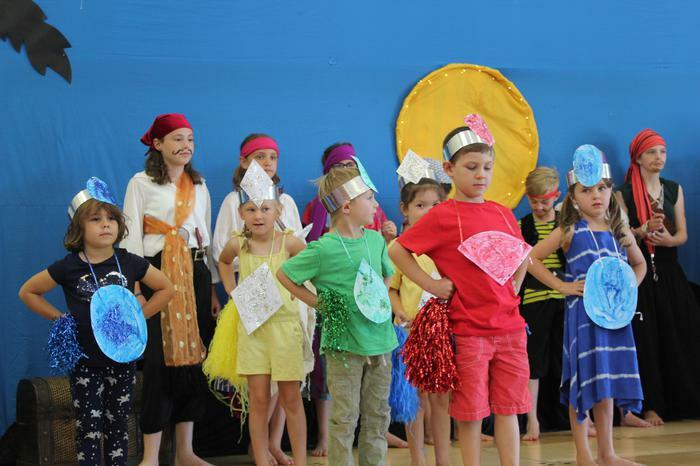 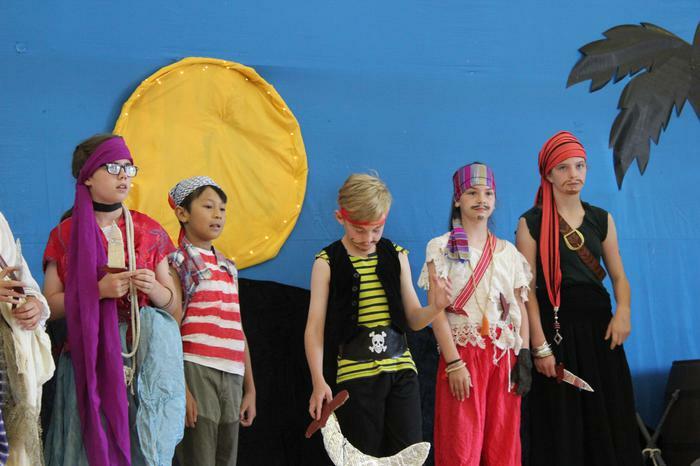 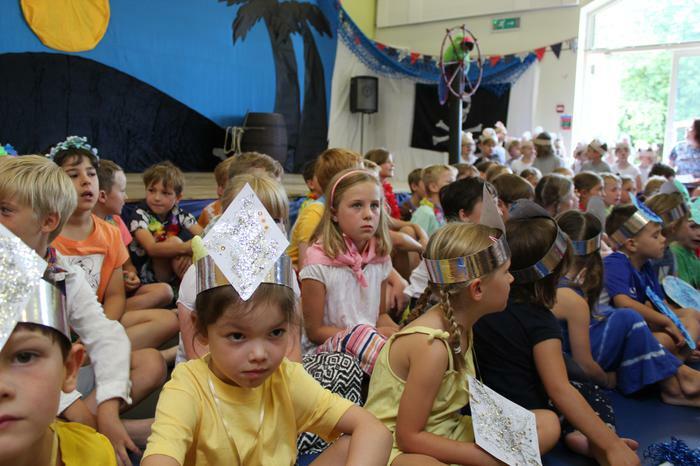 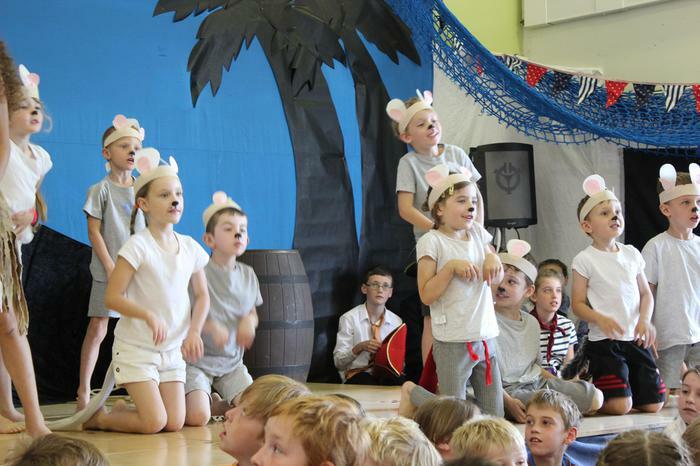 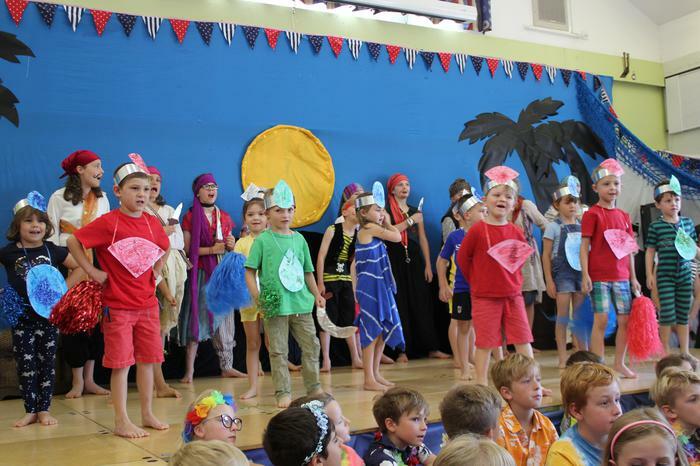 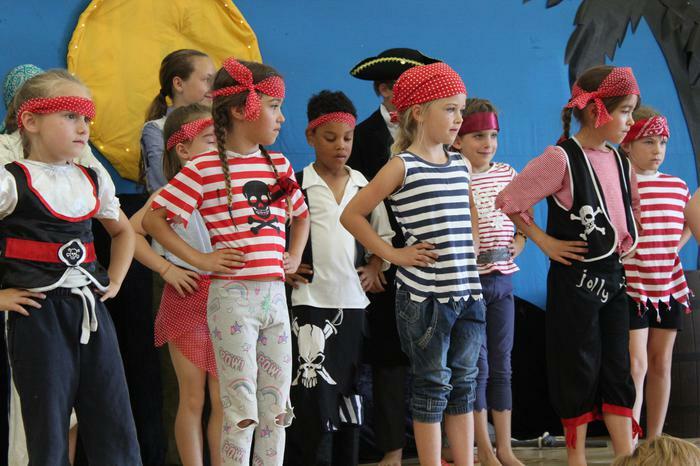 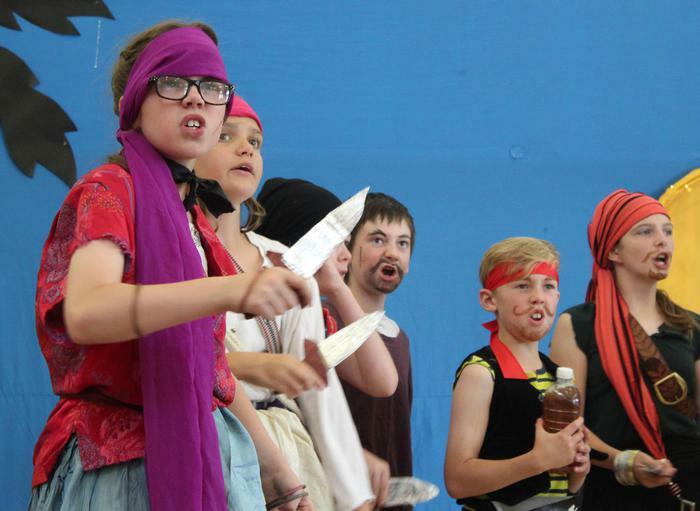 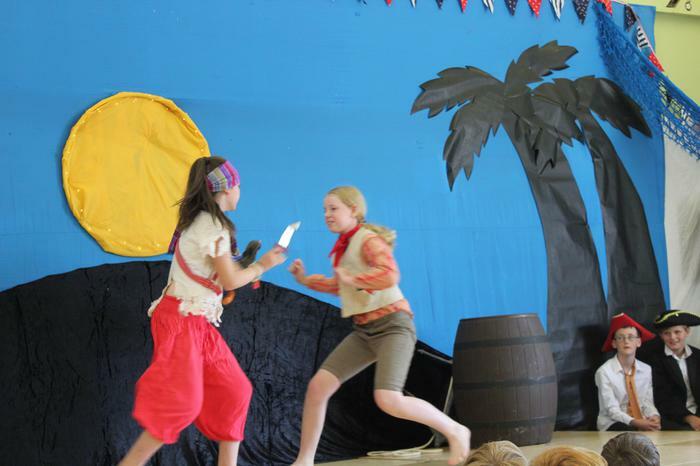 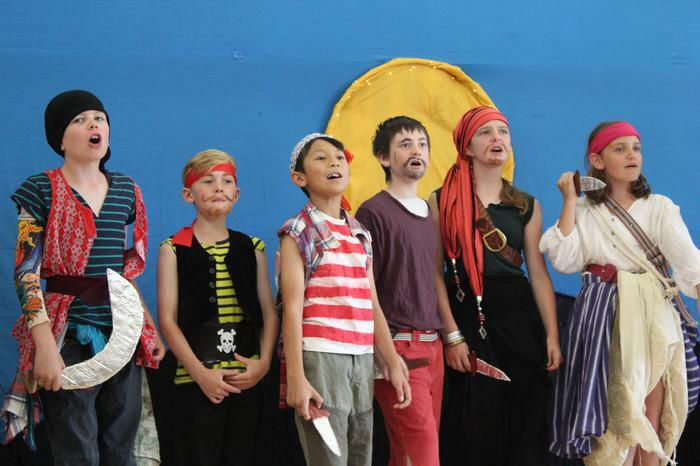 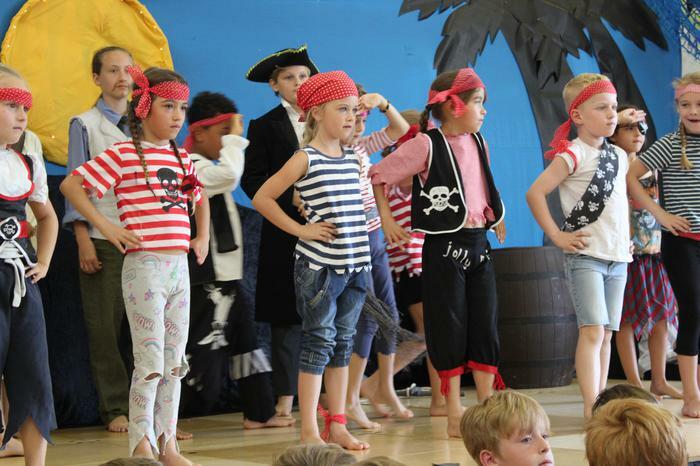 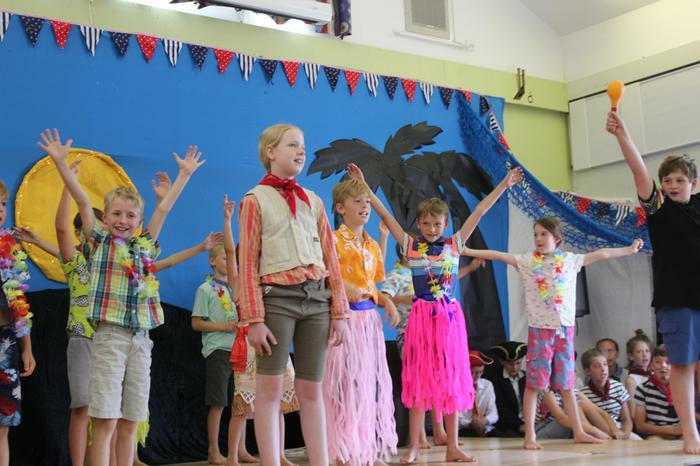 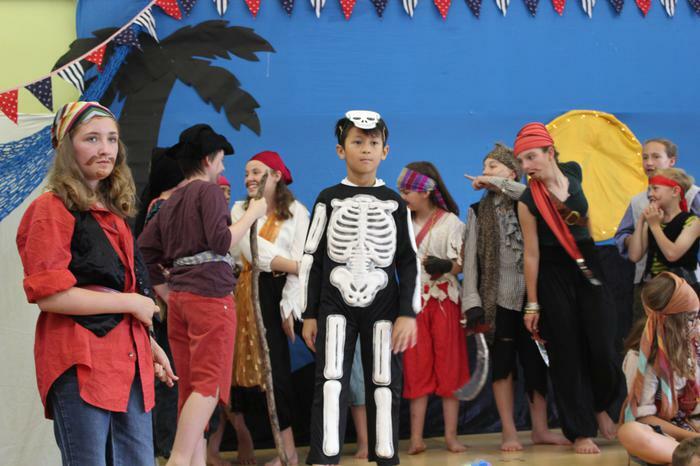 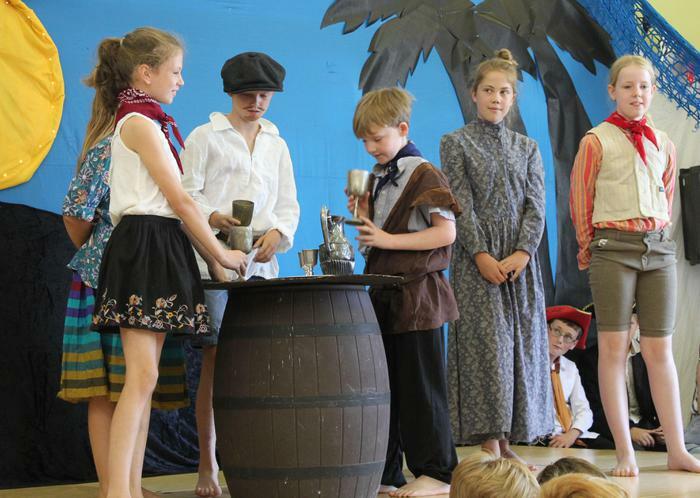 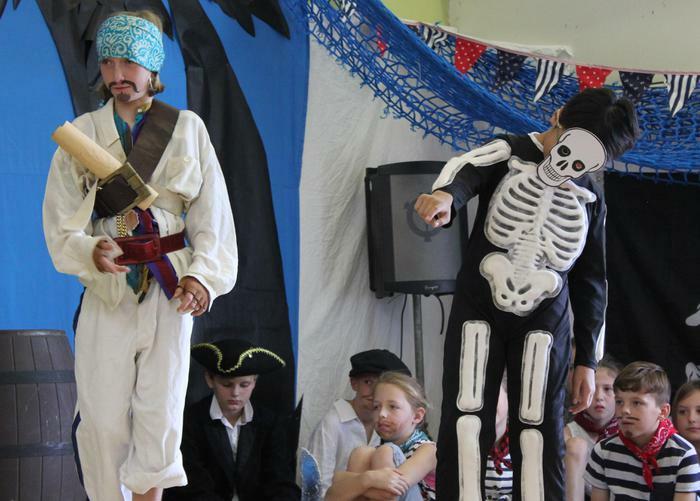 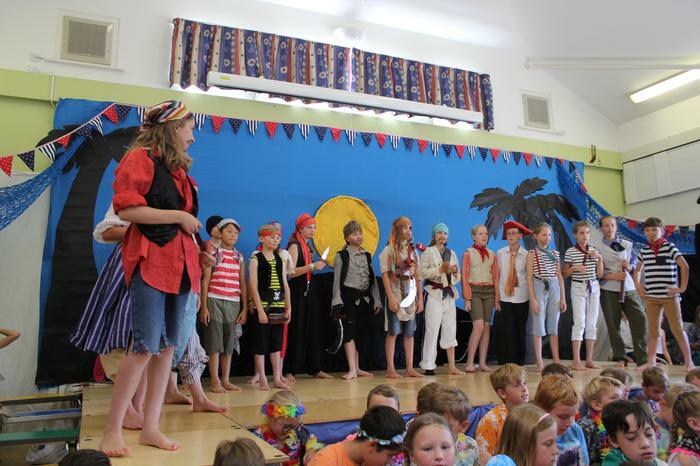 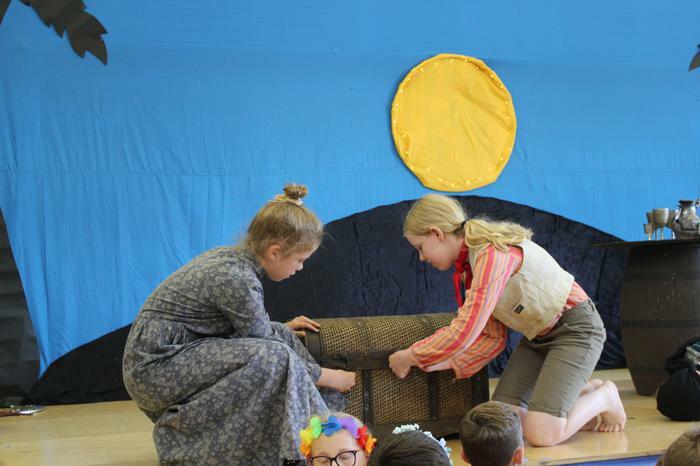 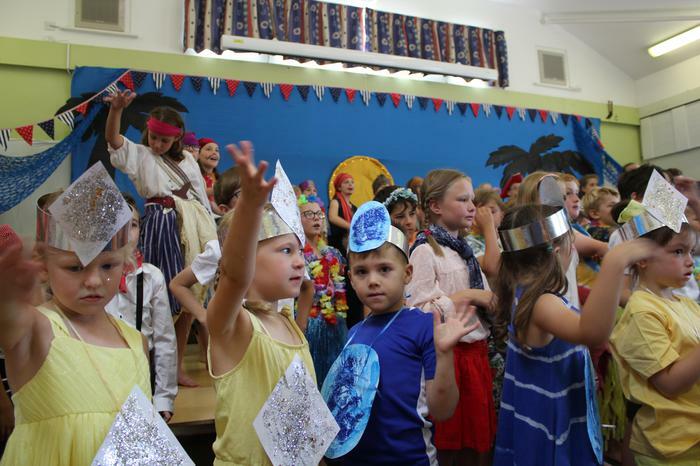 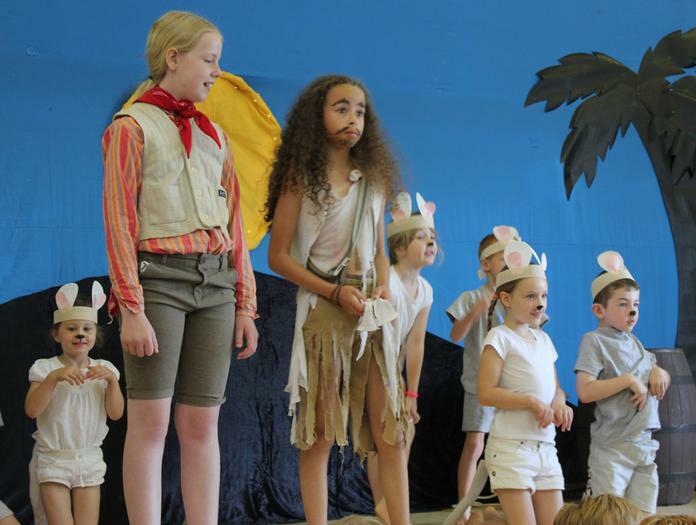 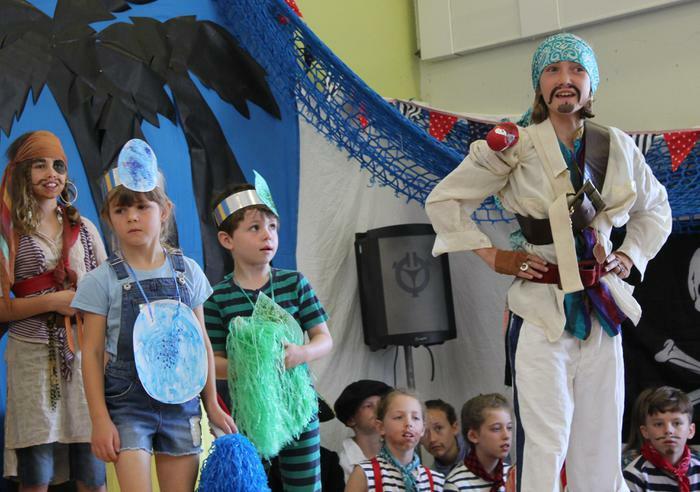 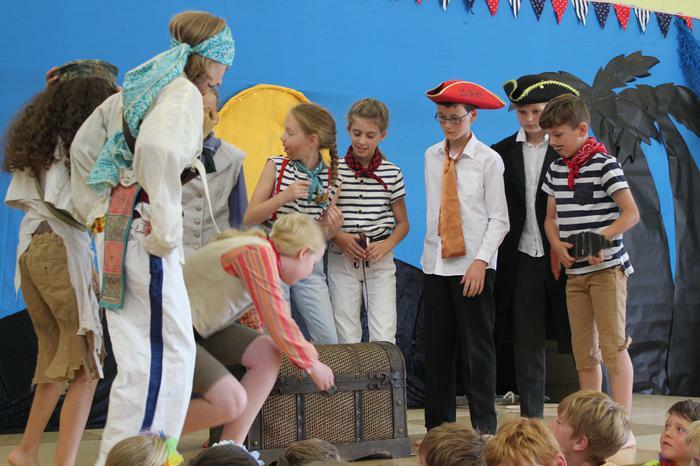 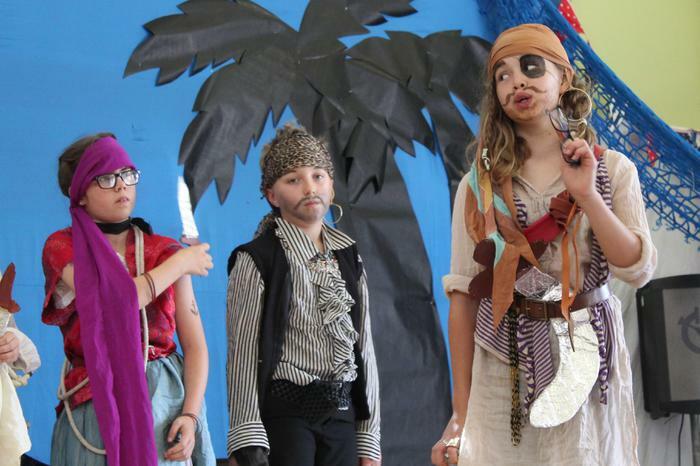 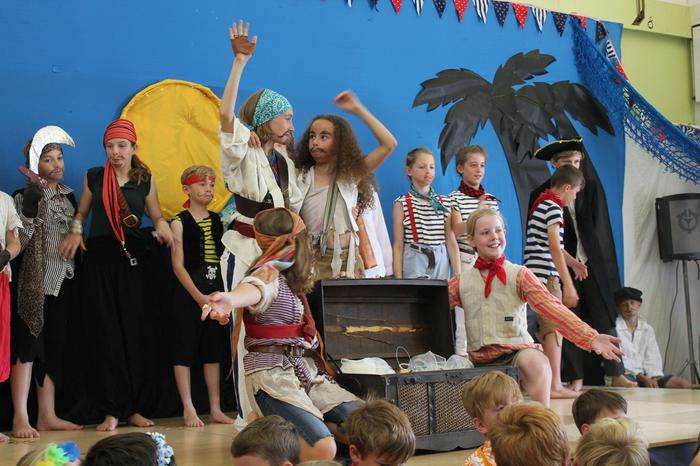 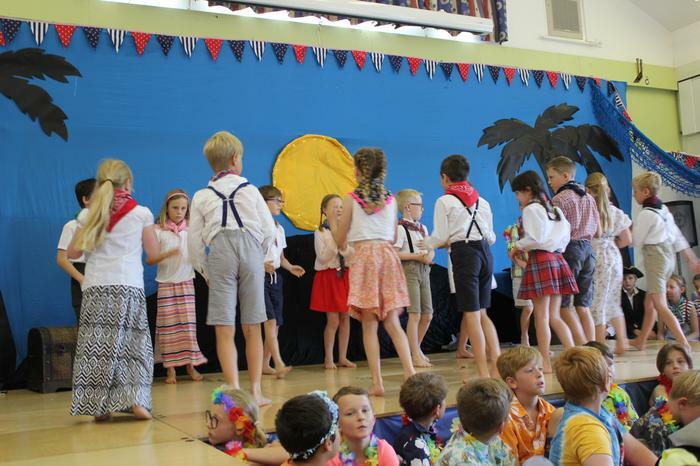 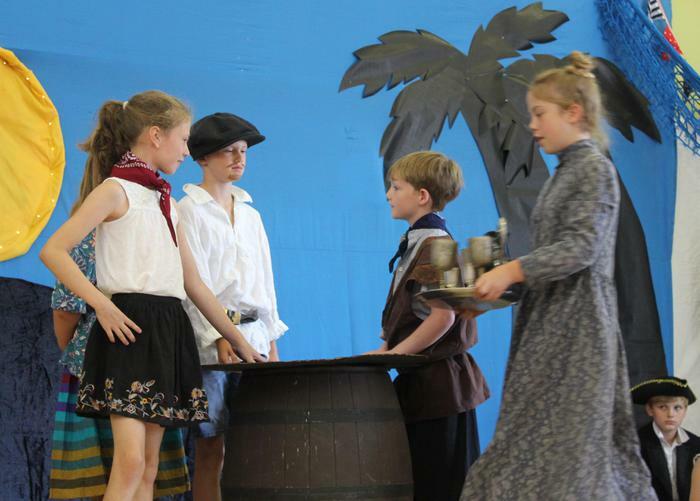 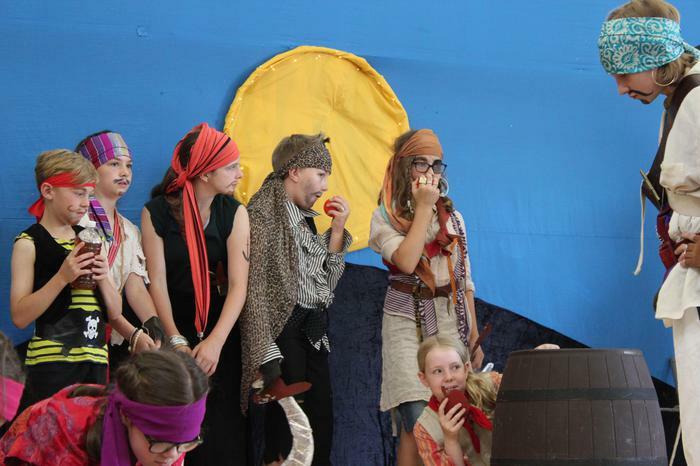 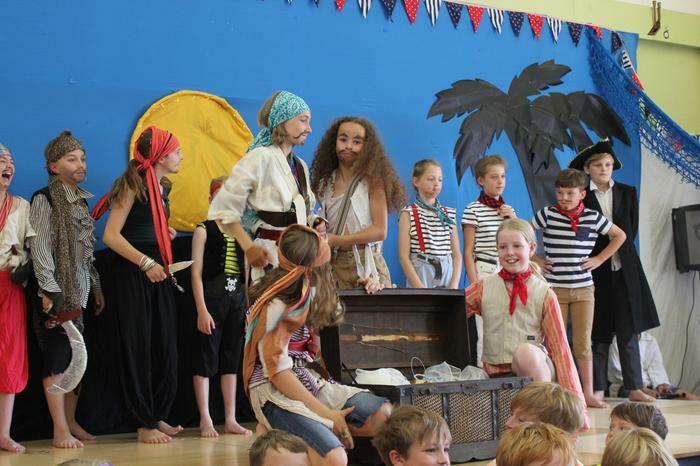 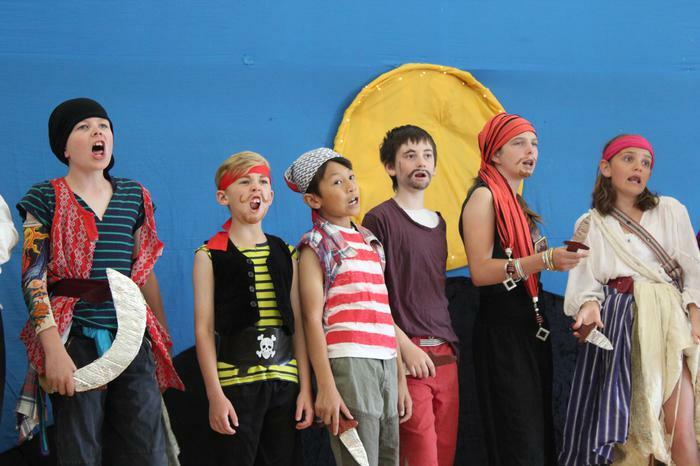 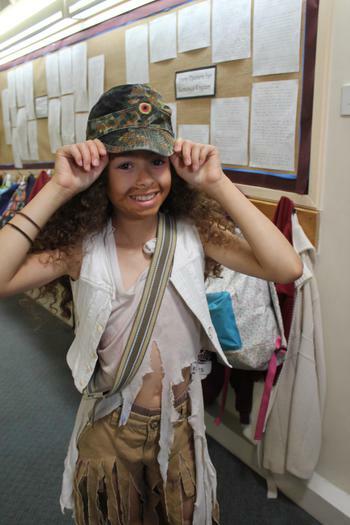 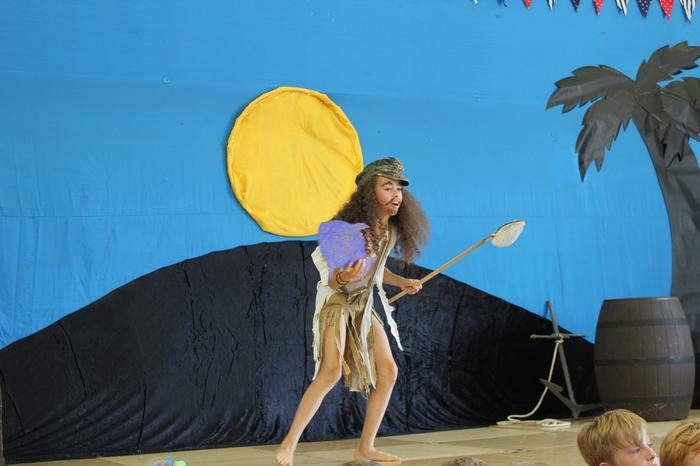 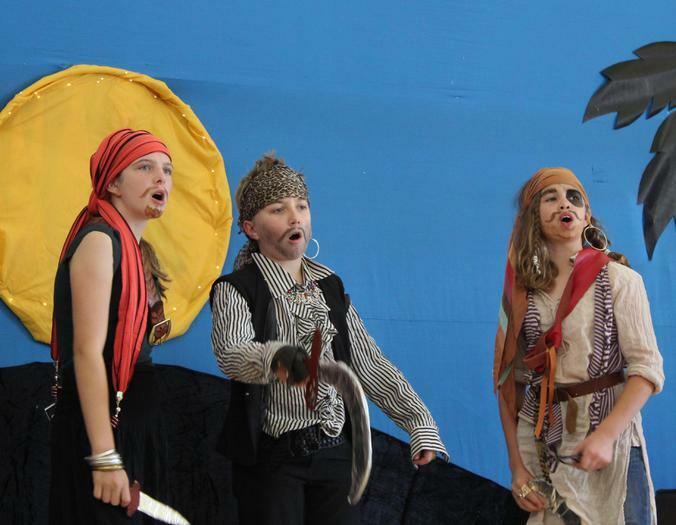 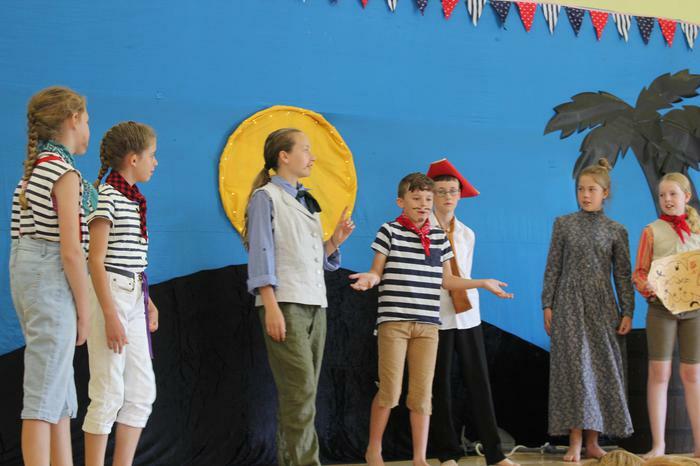 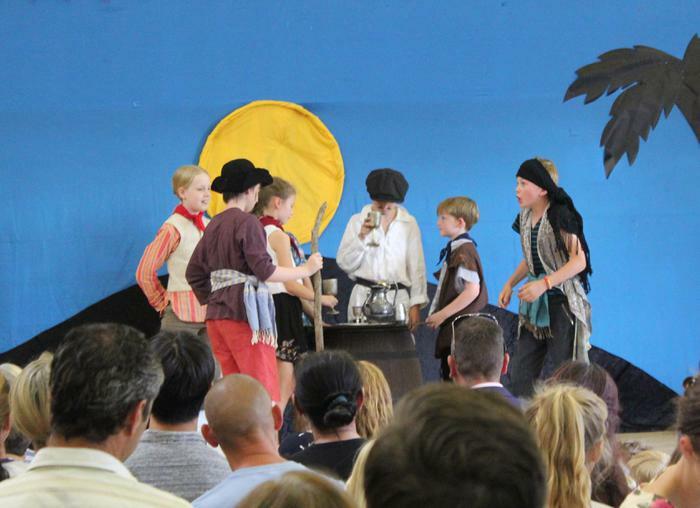 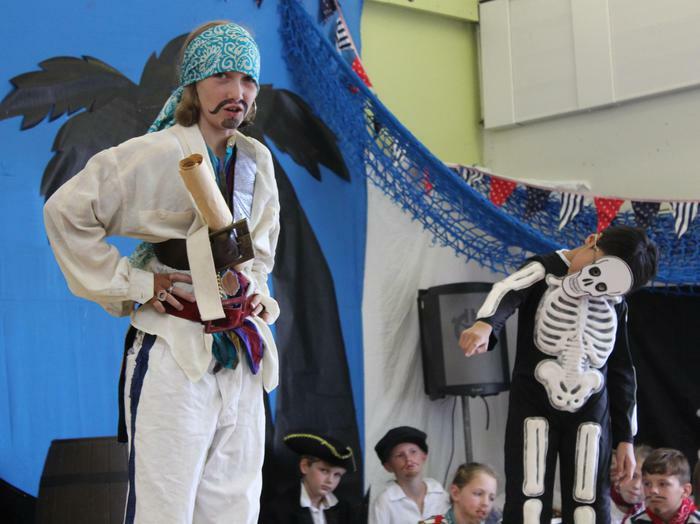 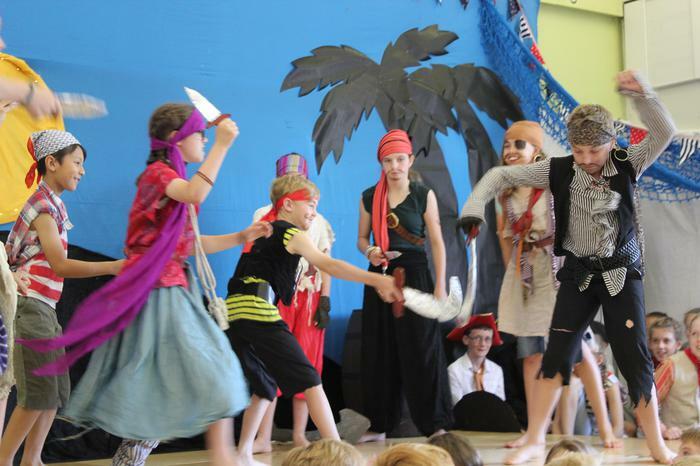 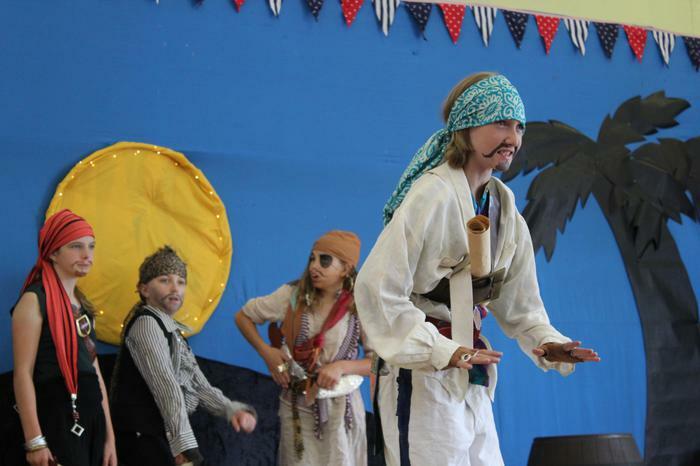 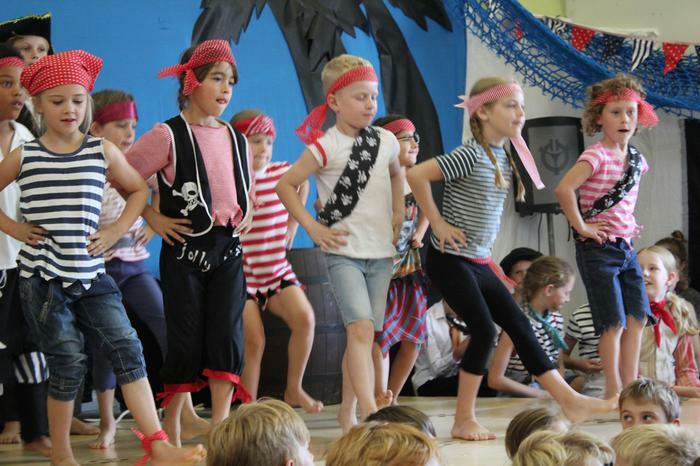 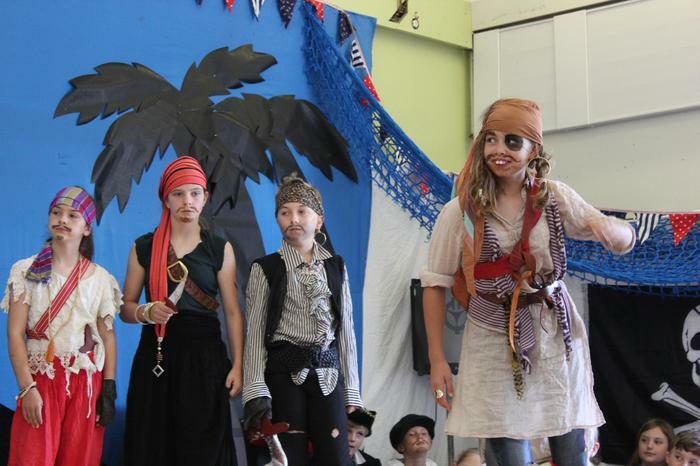 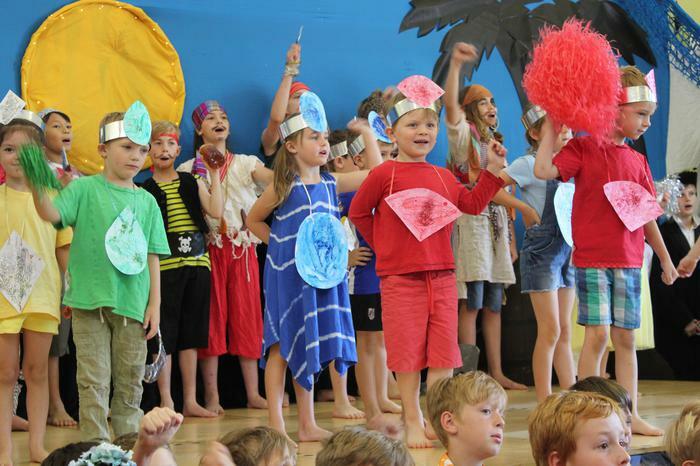 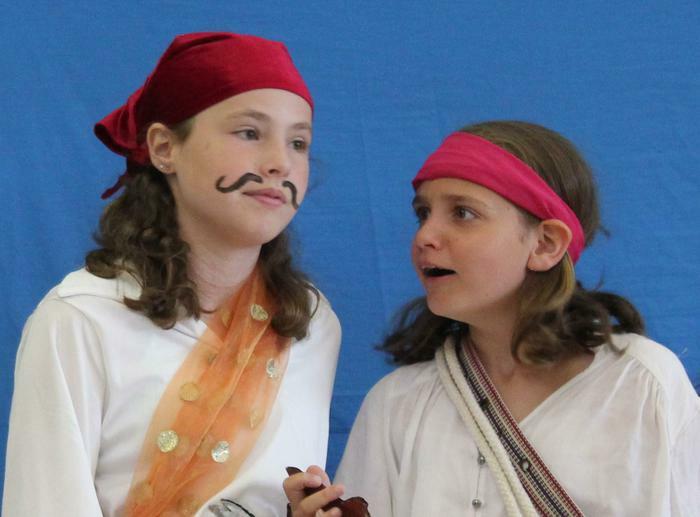 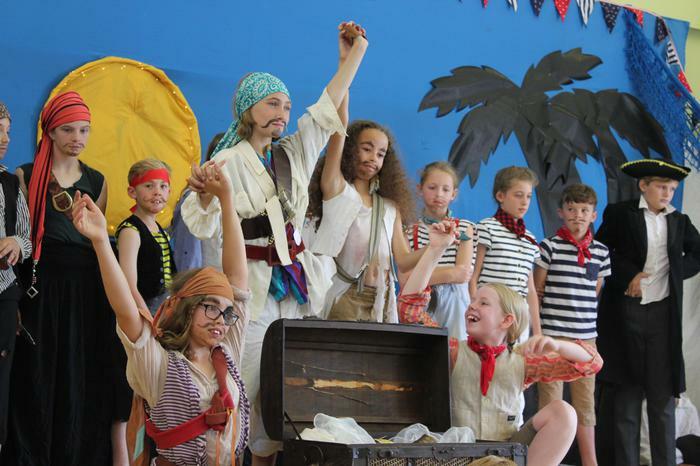 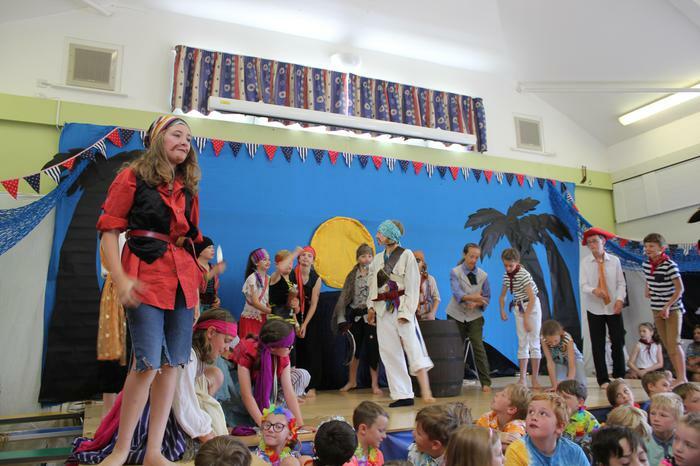 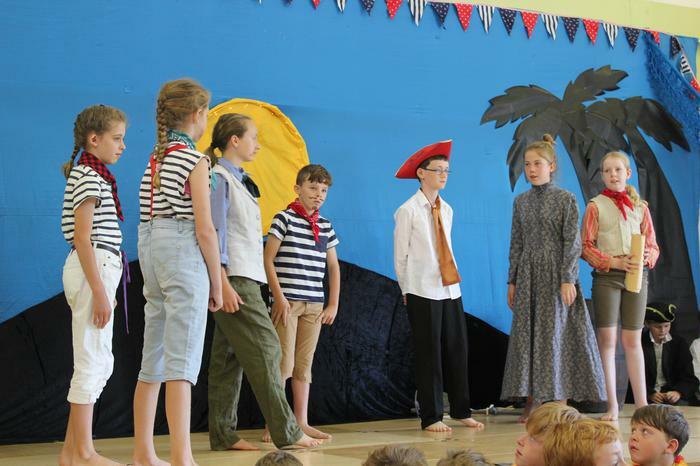 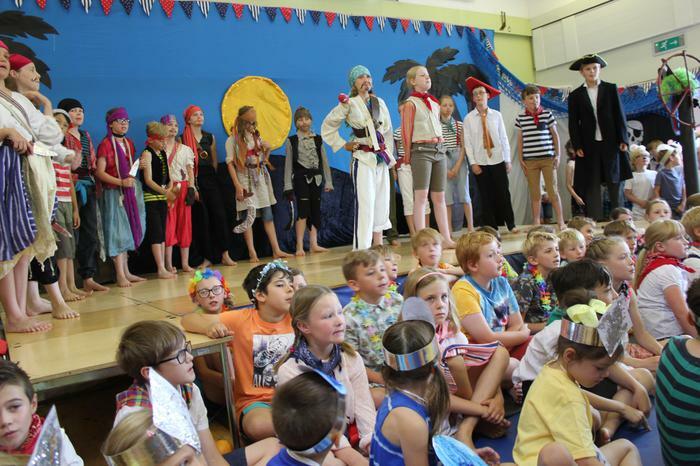 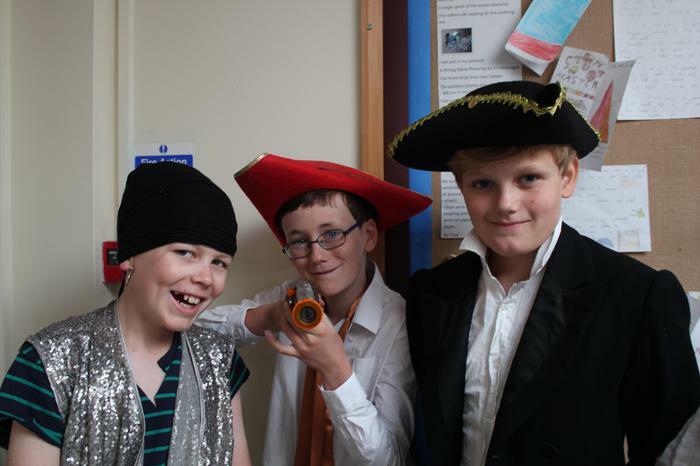 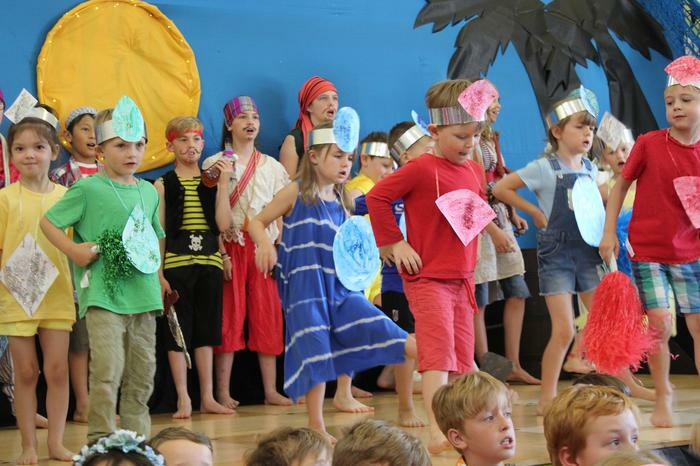 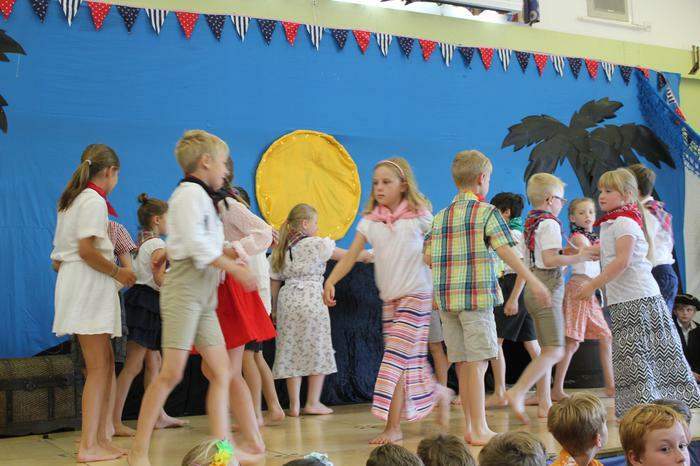 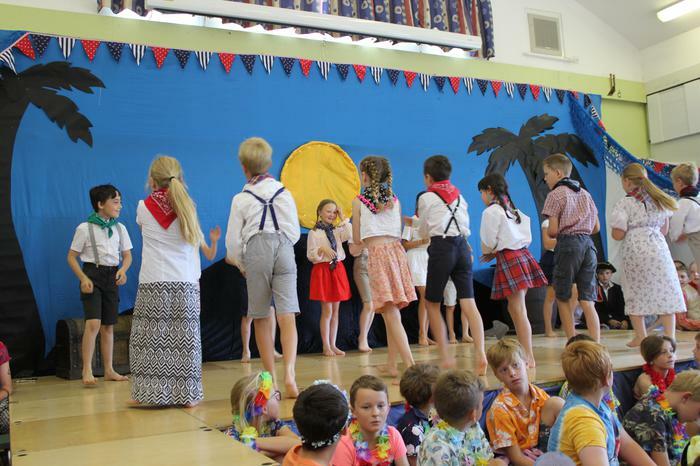 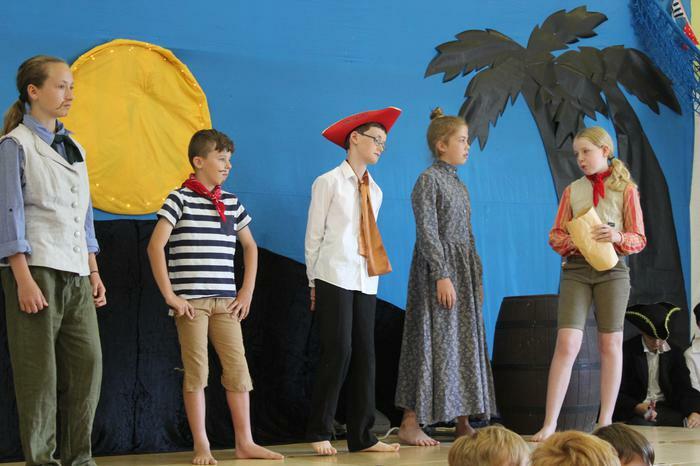 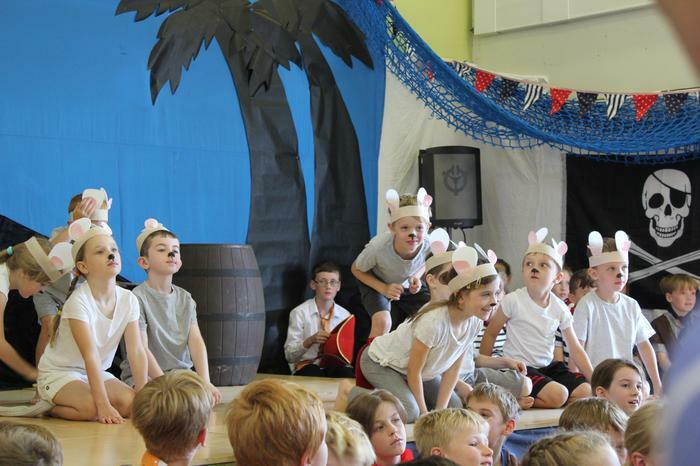 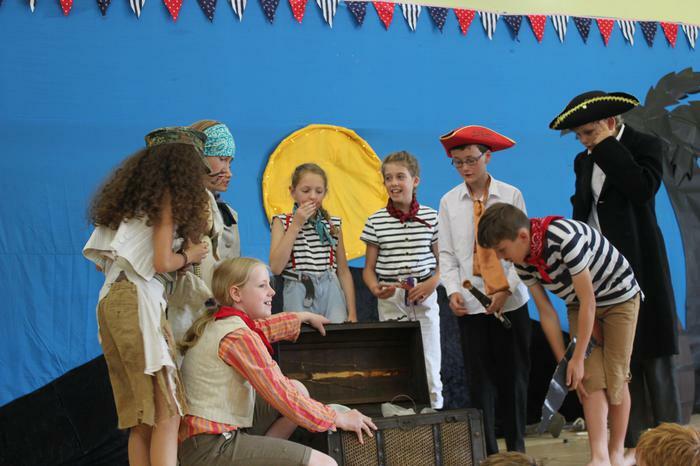 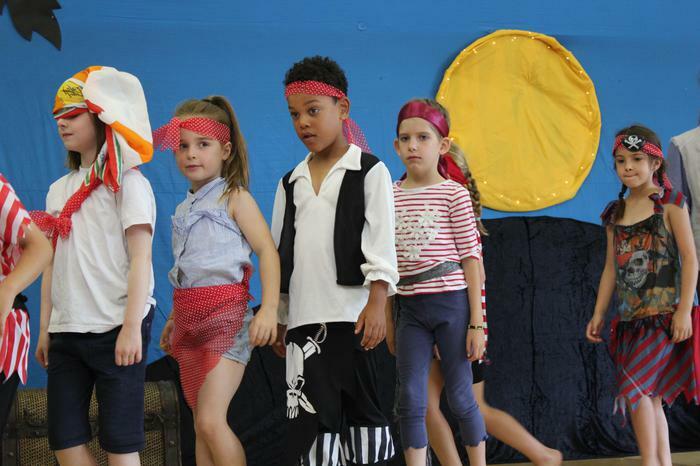 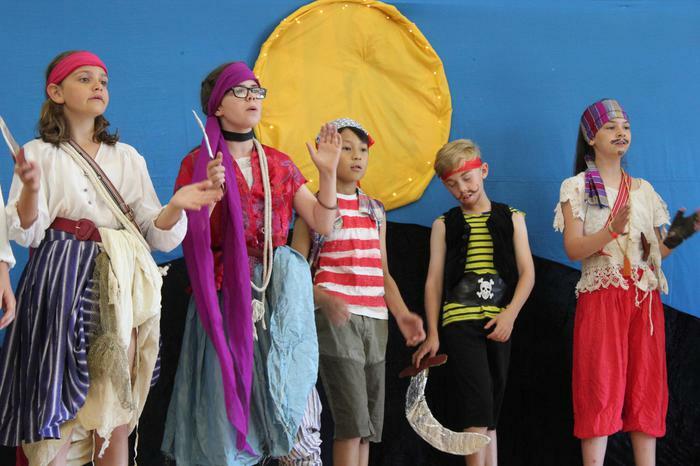 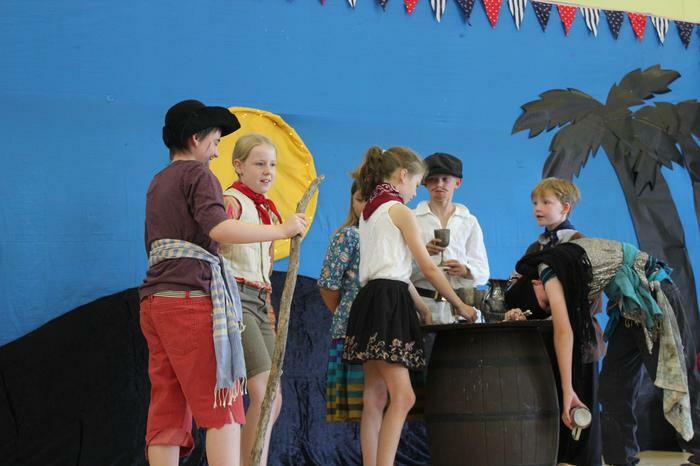 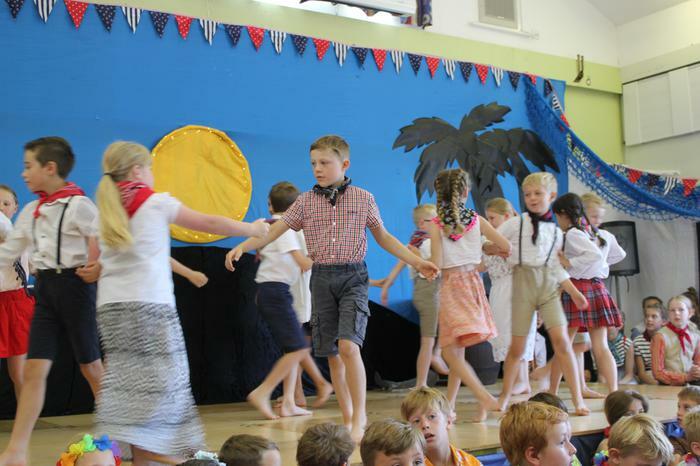 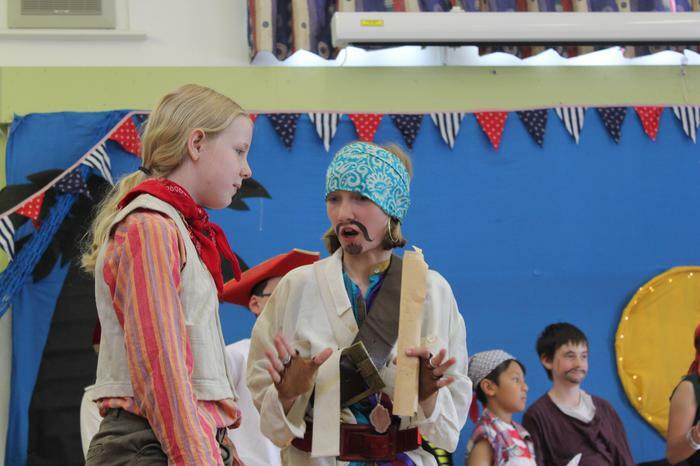 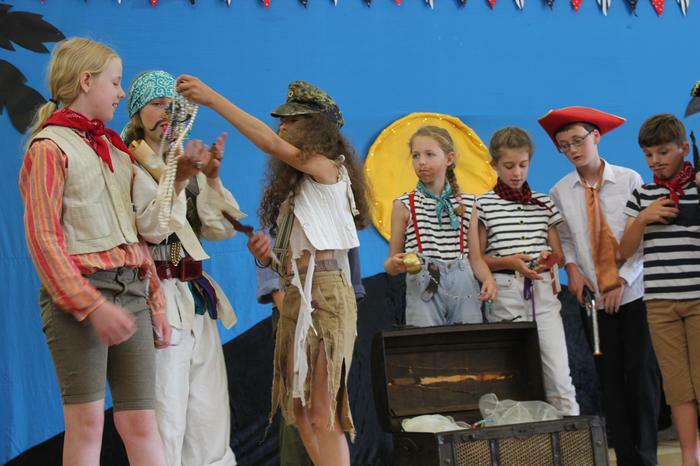 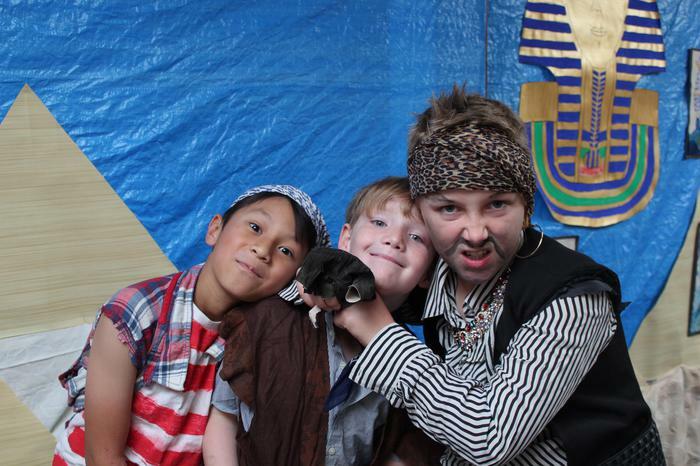 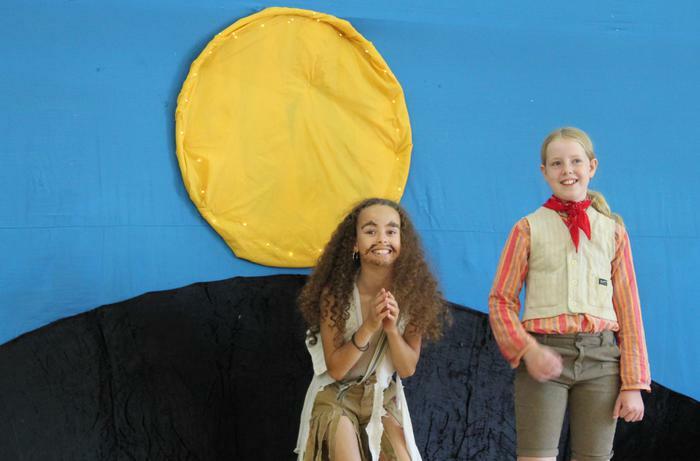 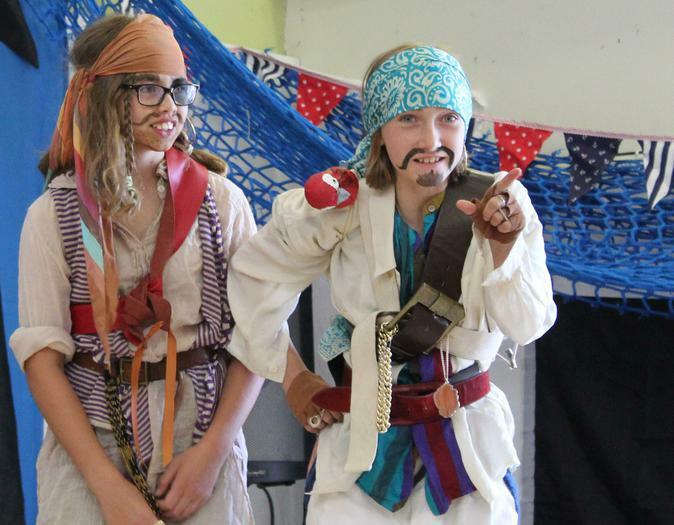 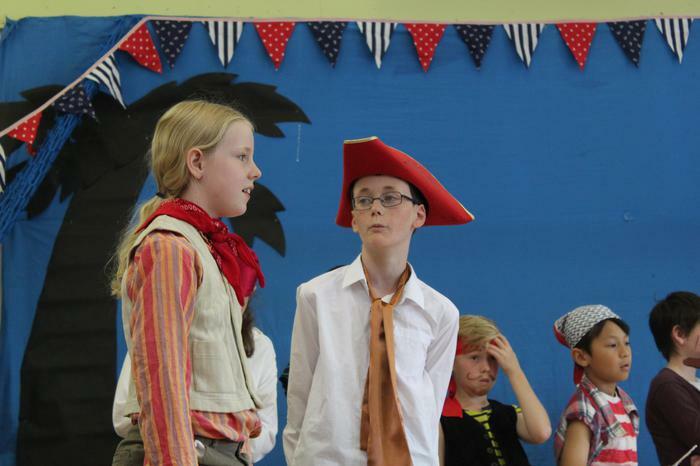 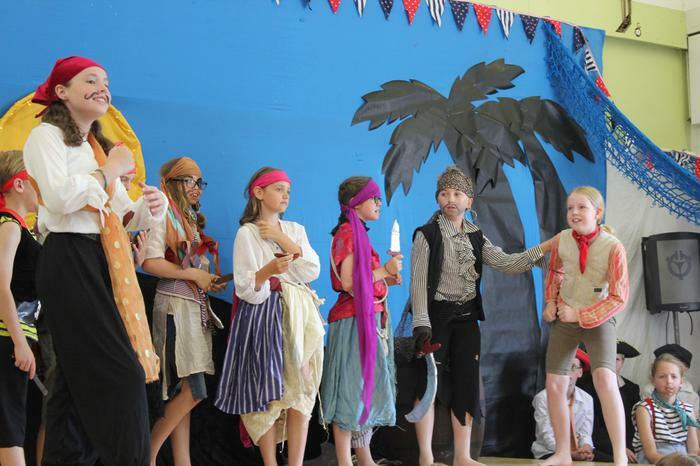 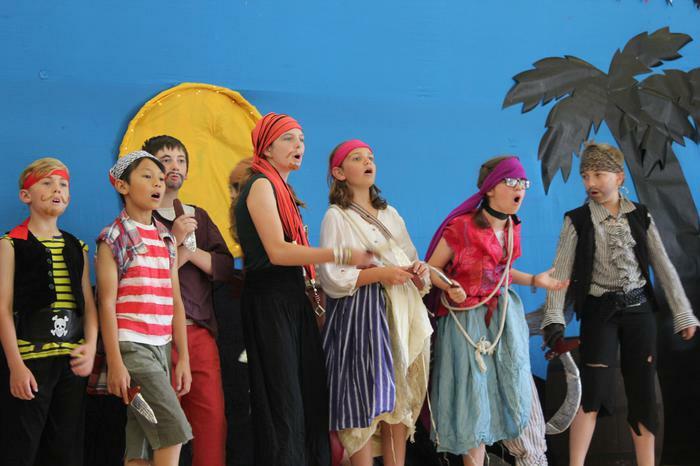 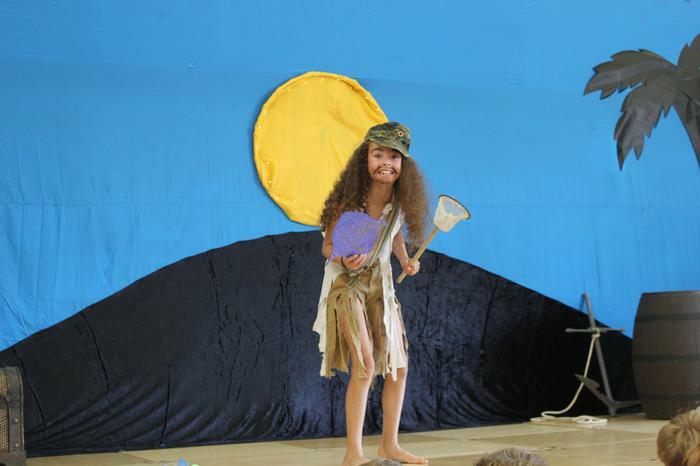 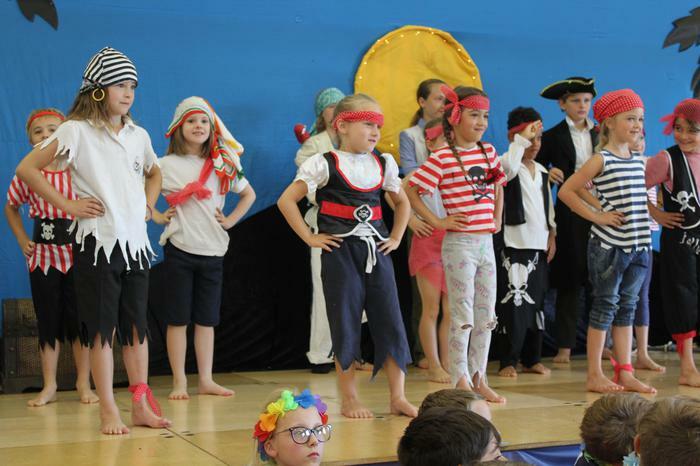 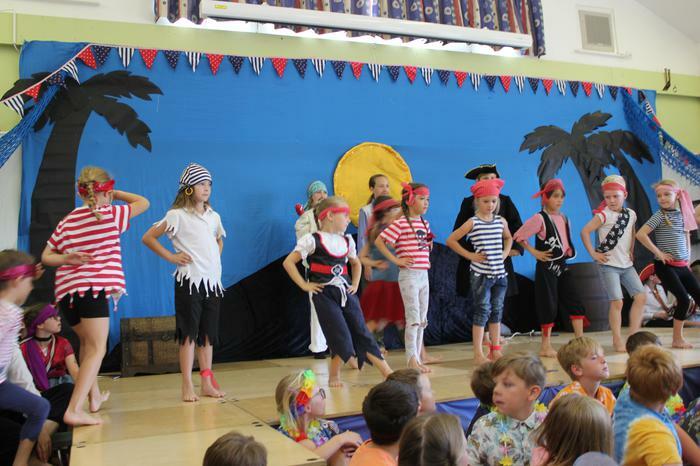 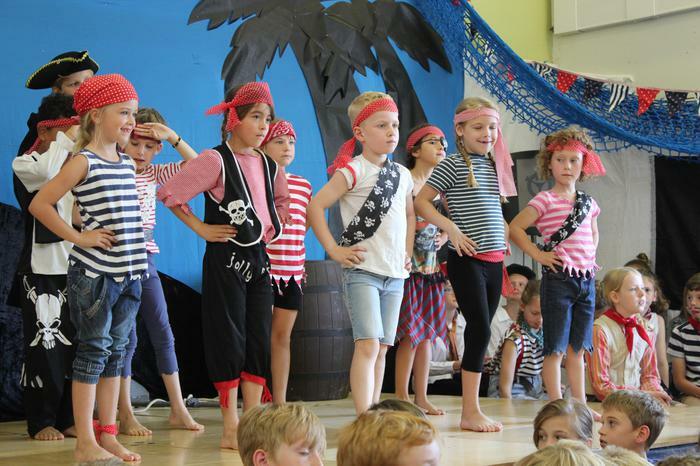 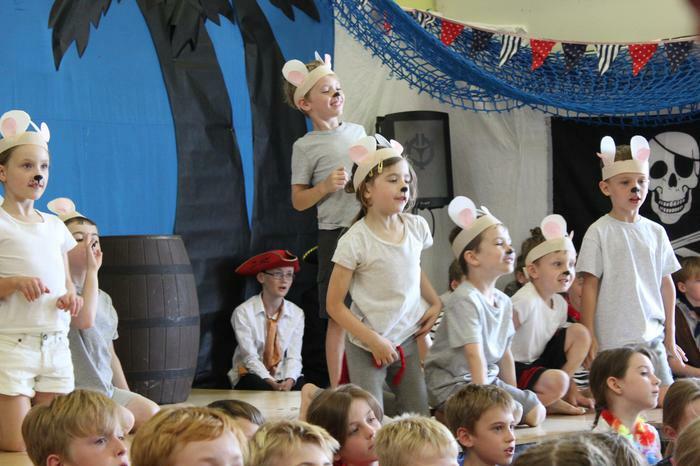 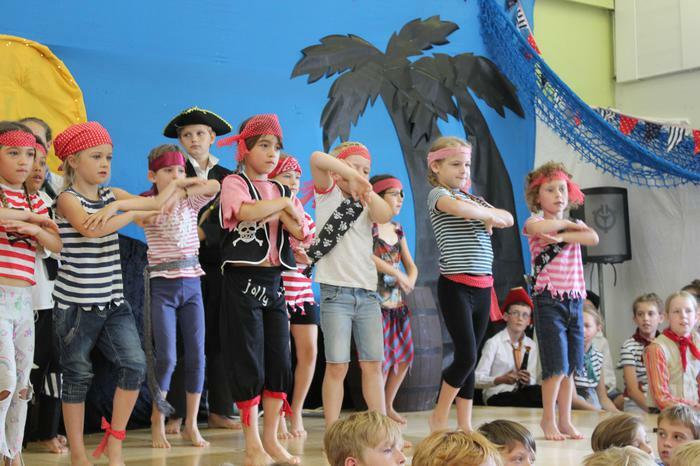 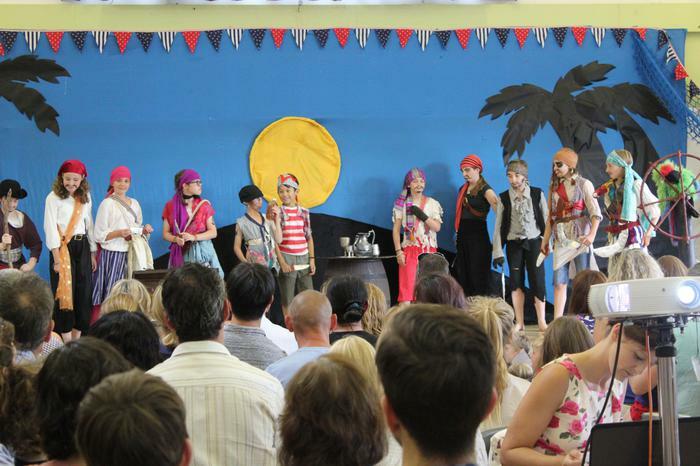 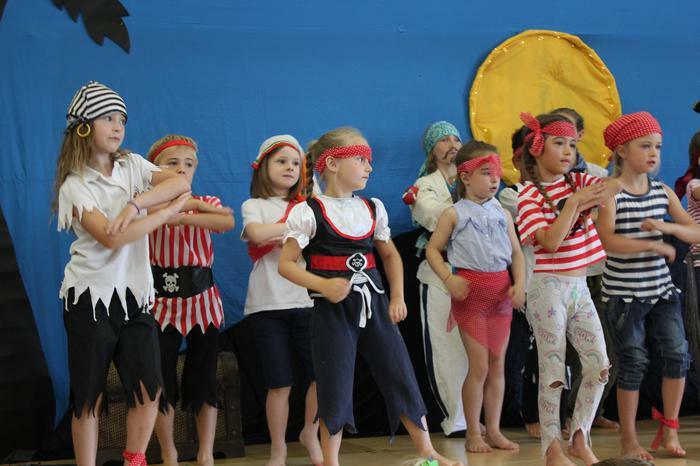 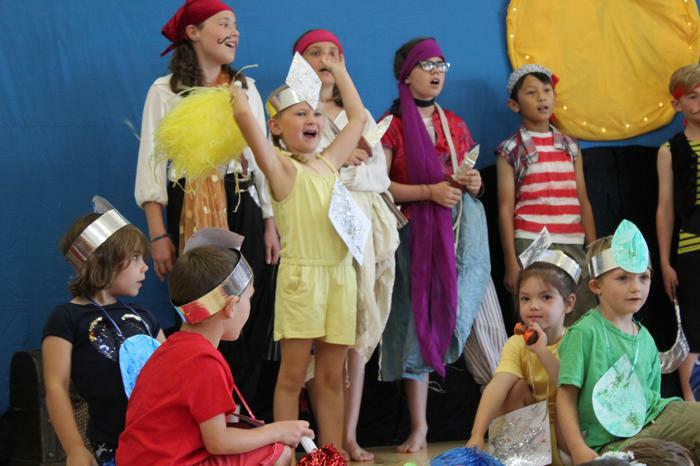 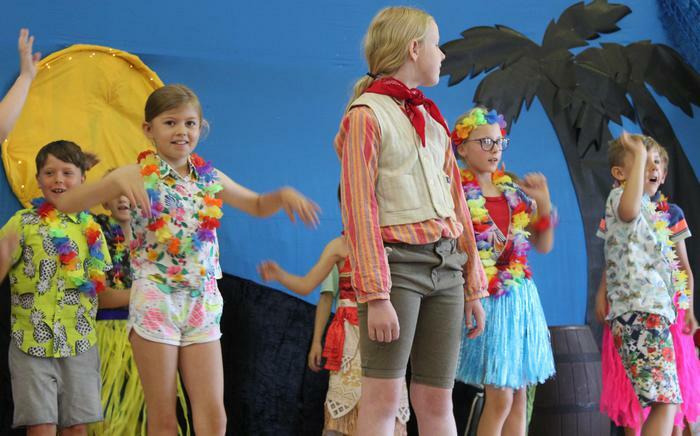 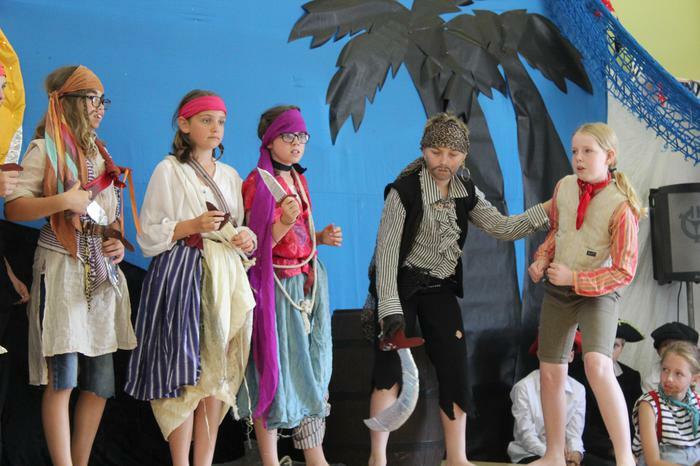 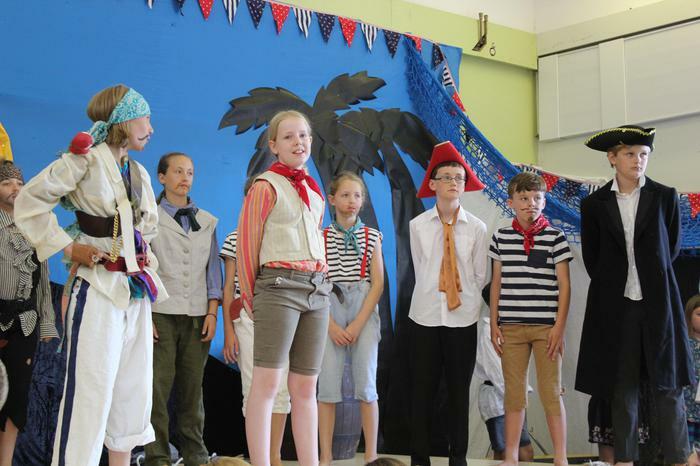 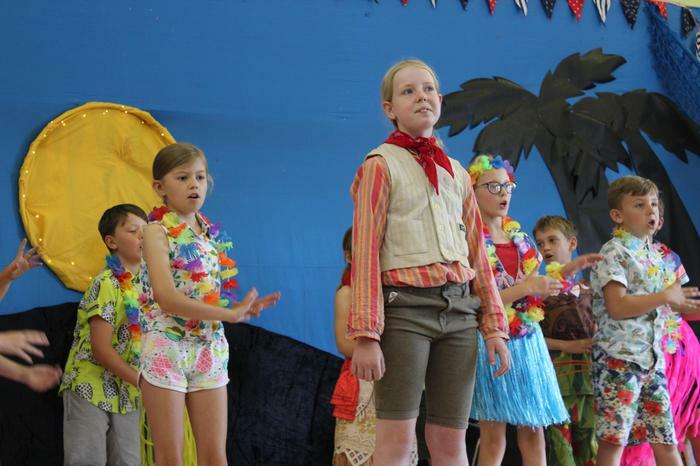 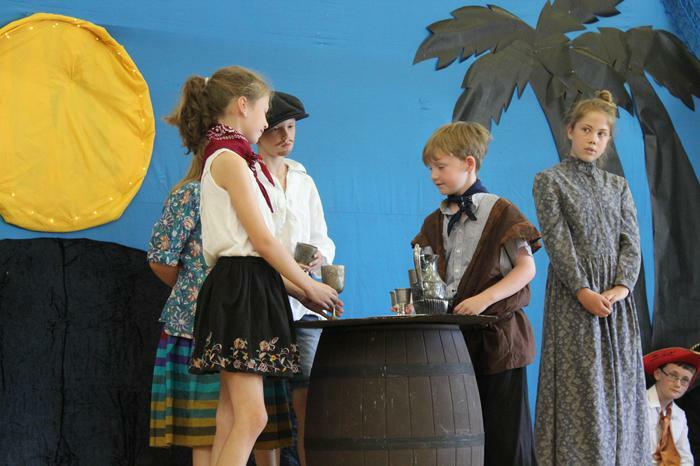 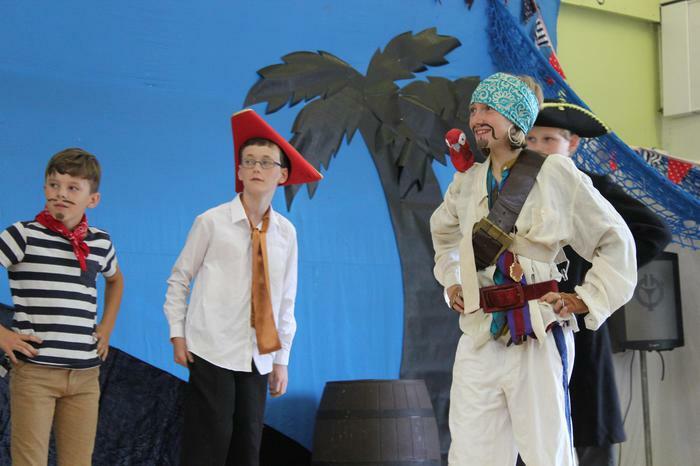 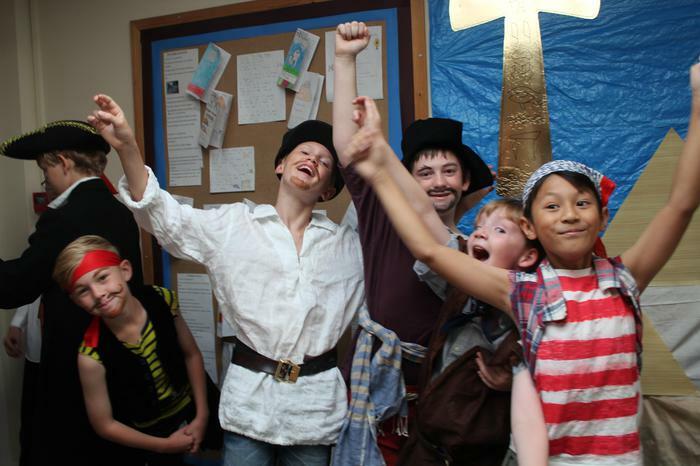 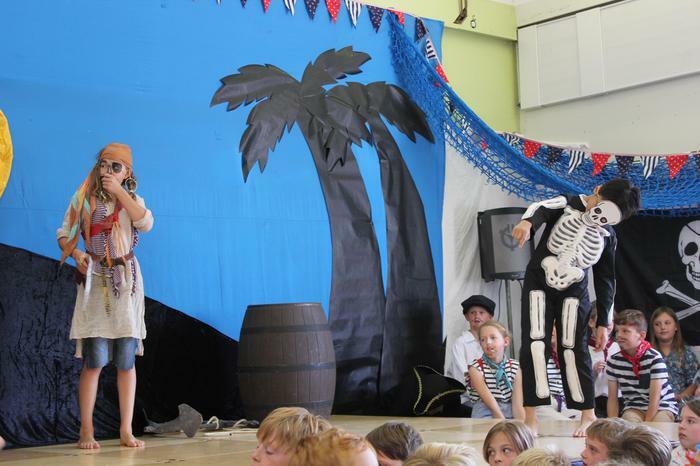 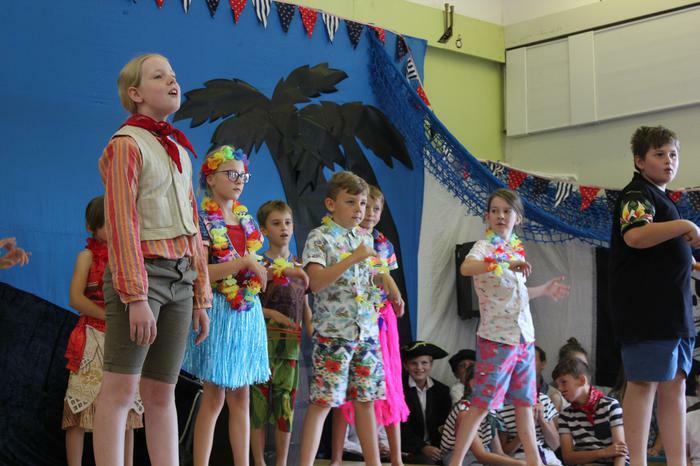 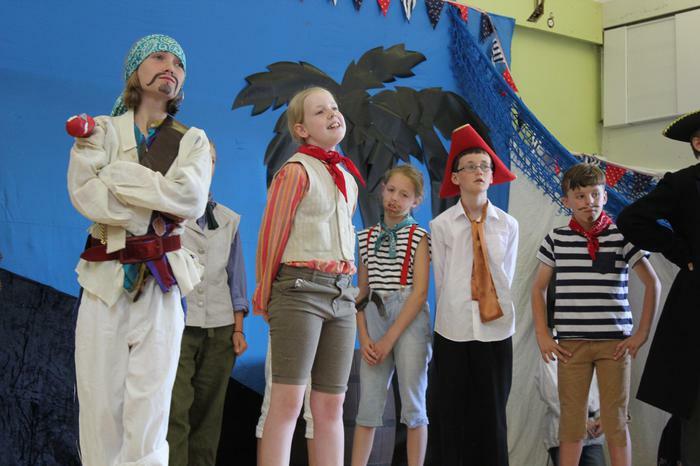 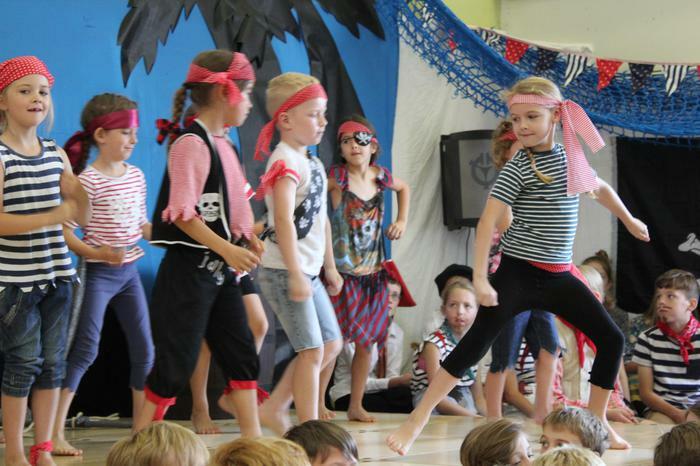 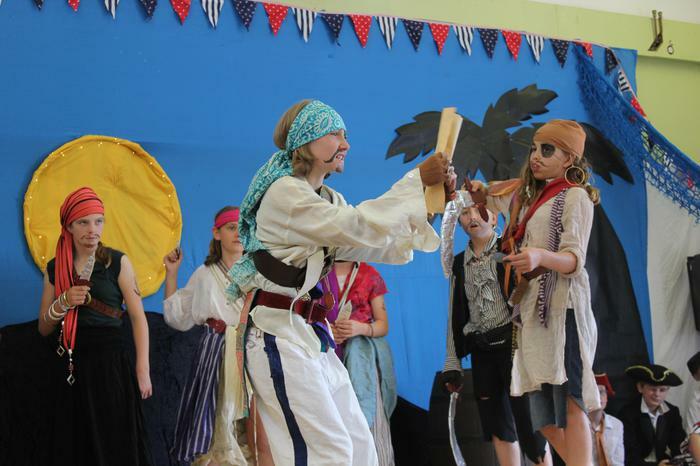 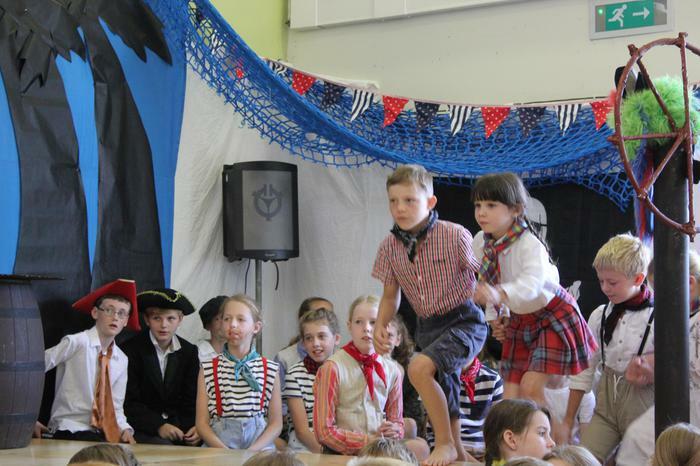 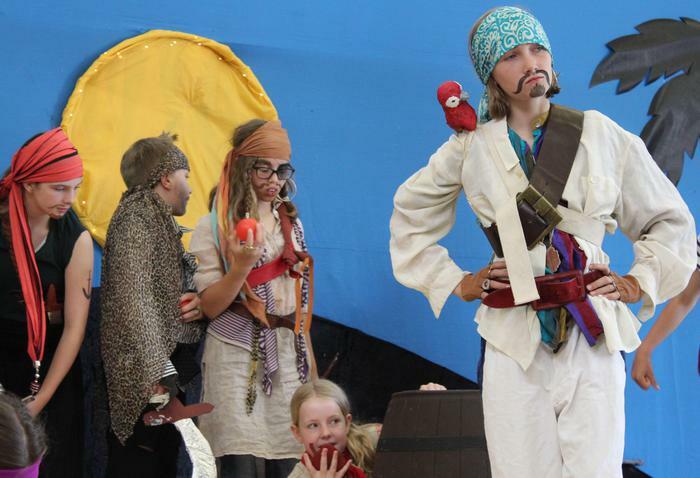 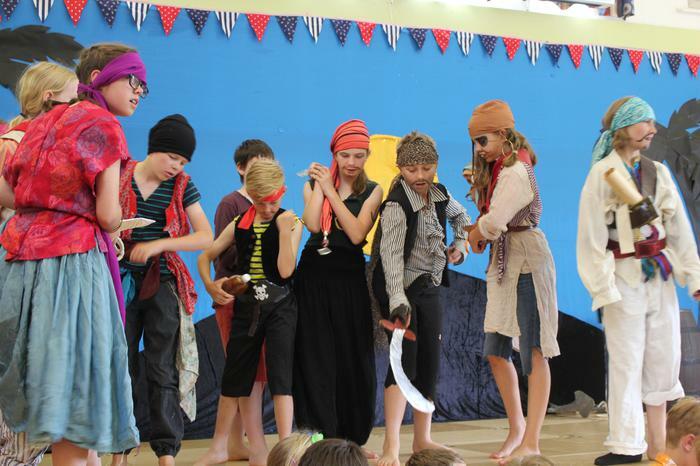 This years play in a week was Treasure Island. 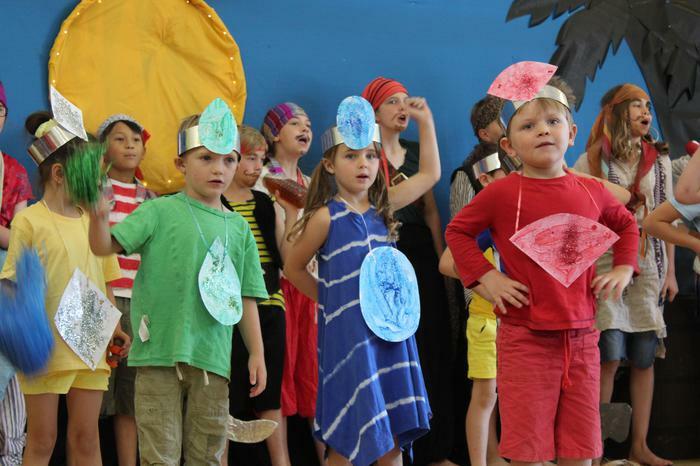 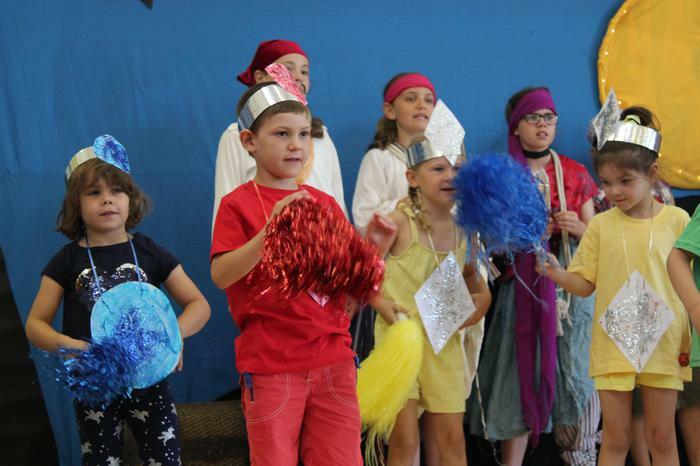 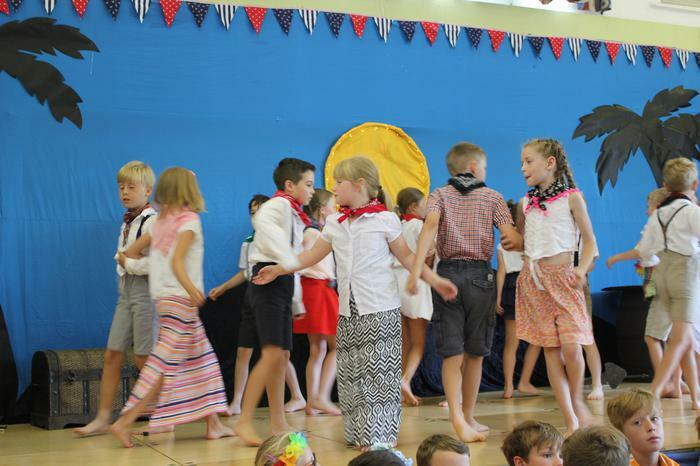 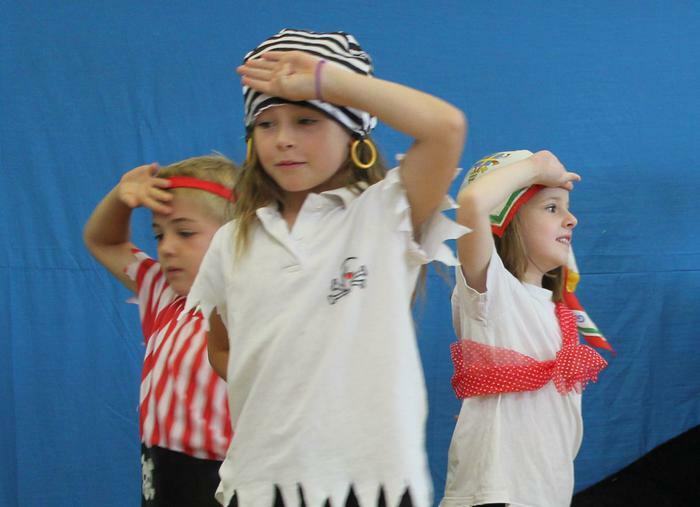 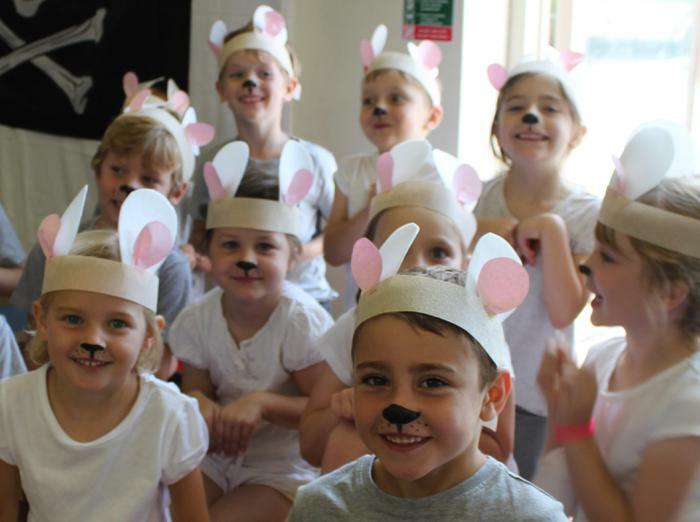 Every class including nursery participates in this once a year phenomenon! 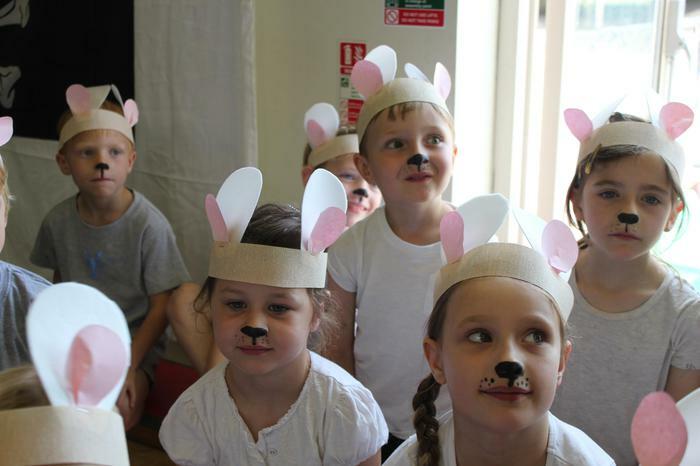 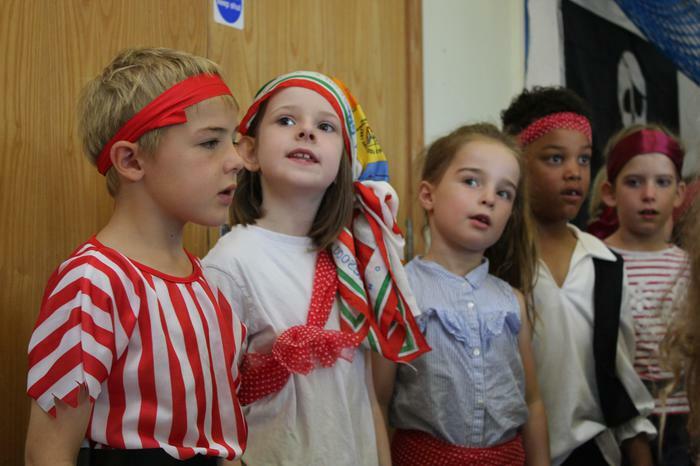 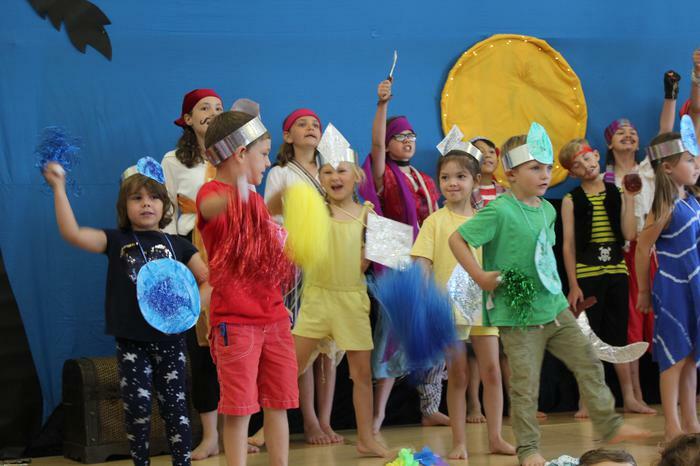 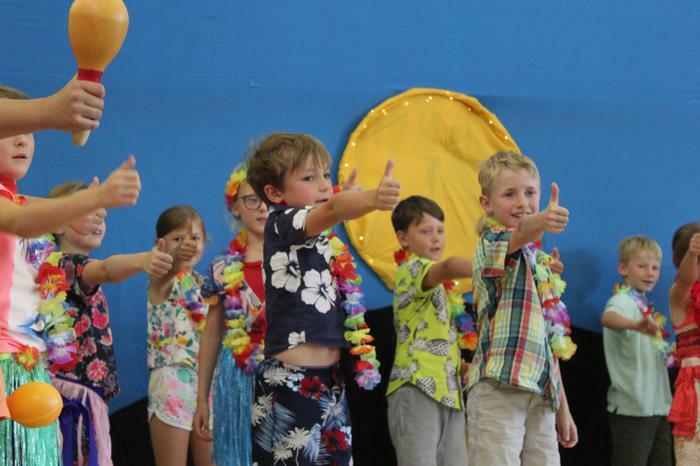 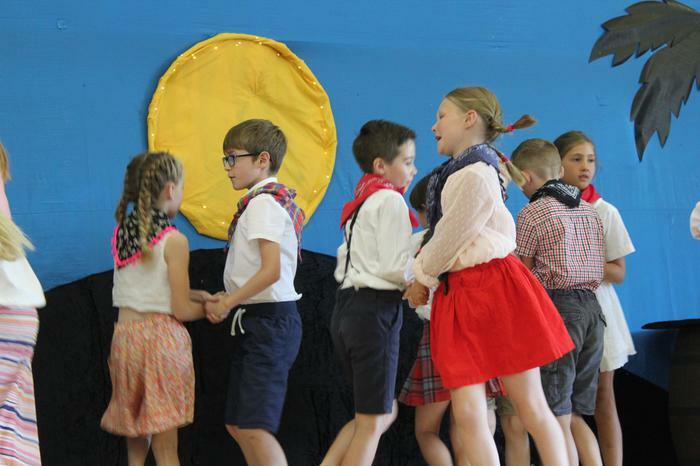 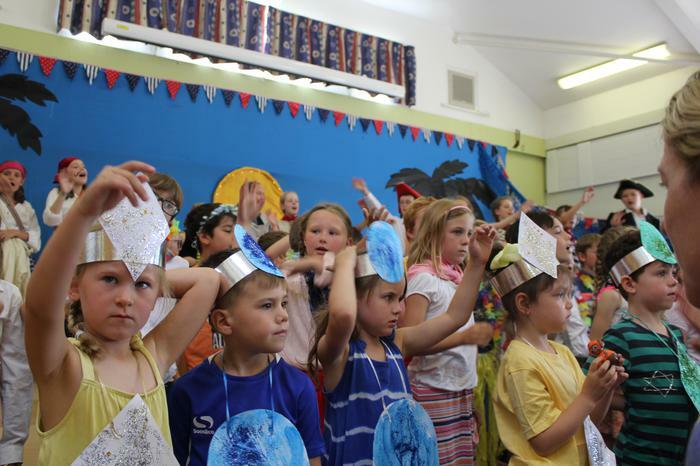 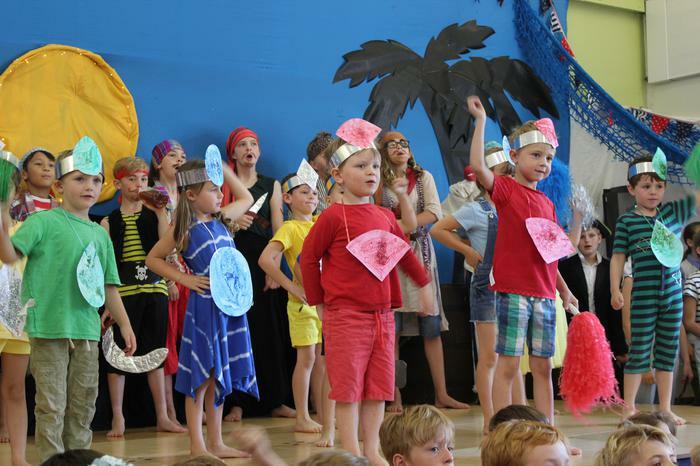 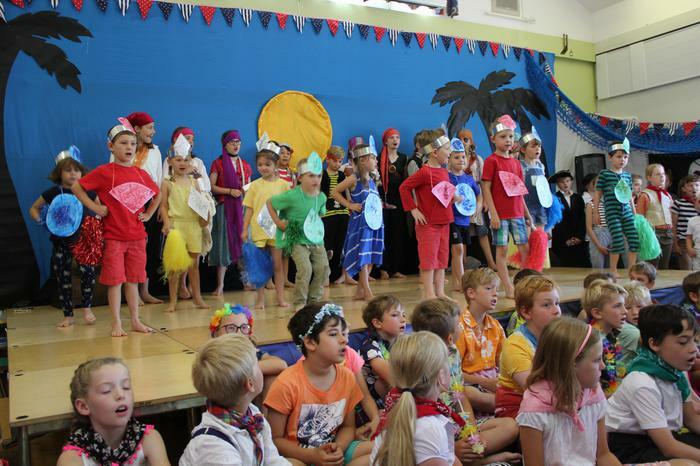 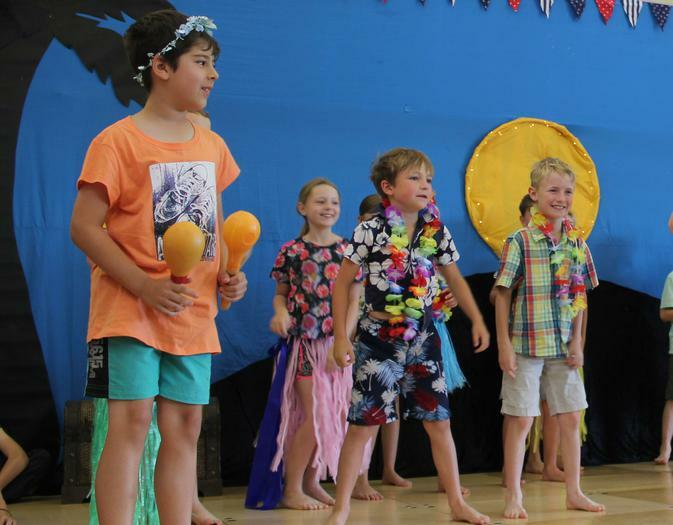 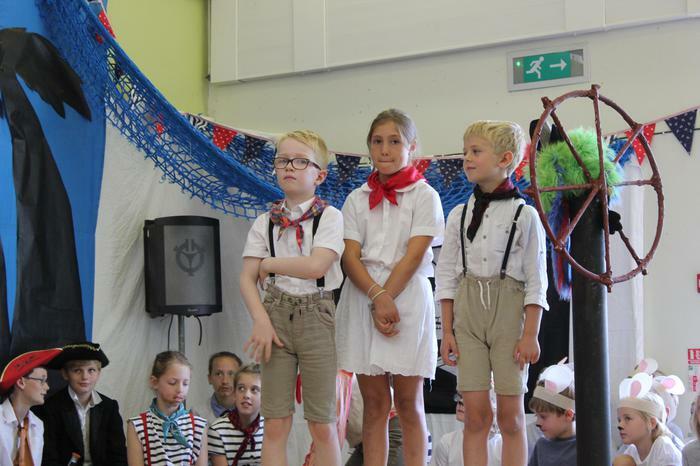 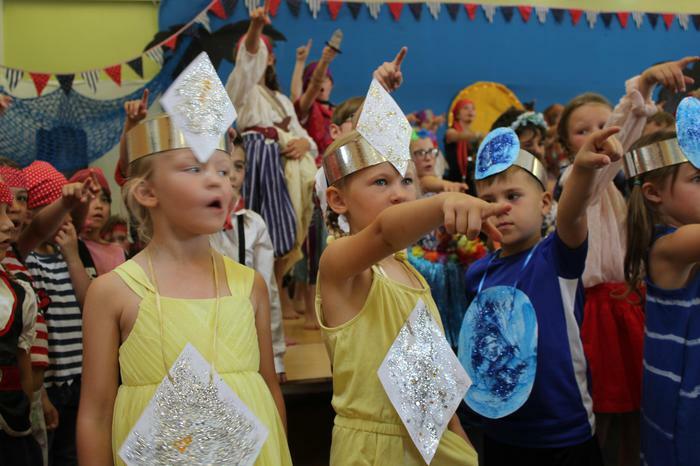 It takes a great deal of hard work from the children, staff and a small army of volunteers, we hope you enjoyed our performance.